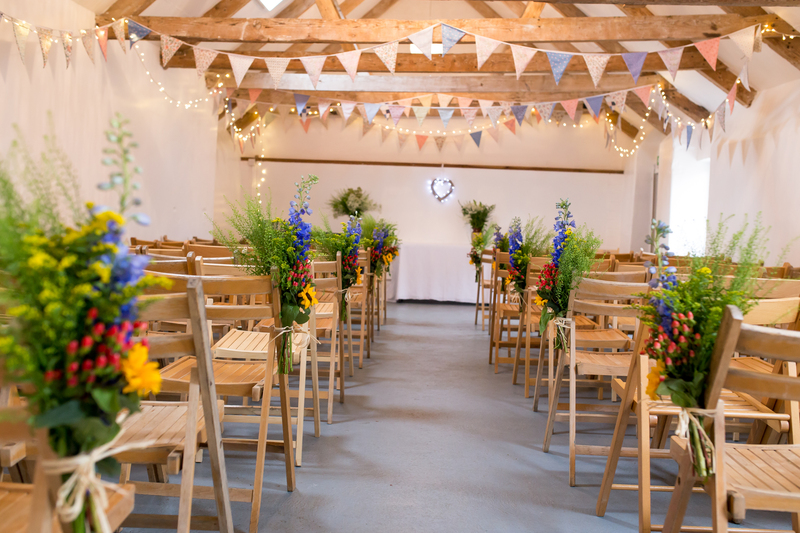 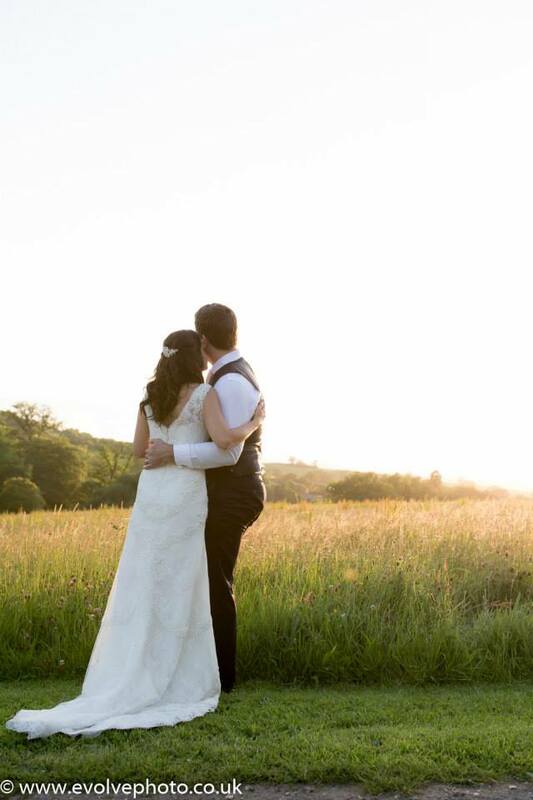 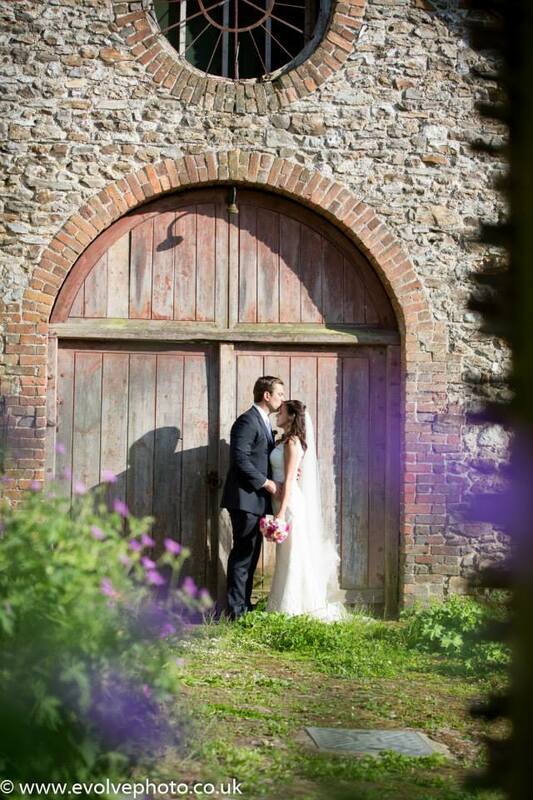 A stuningly sunny summers day wedding for lovely Emily & Dan at Upton Barn & Walled Garden with make up from Changing Faces Make-up Artists and catering from Pickle Shack. 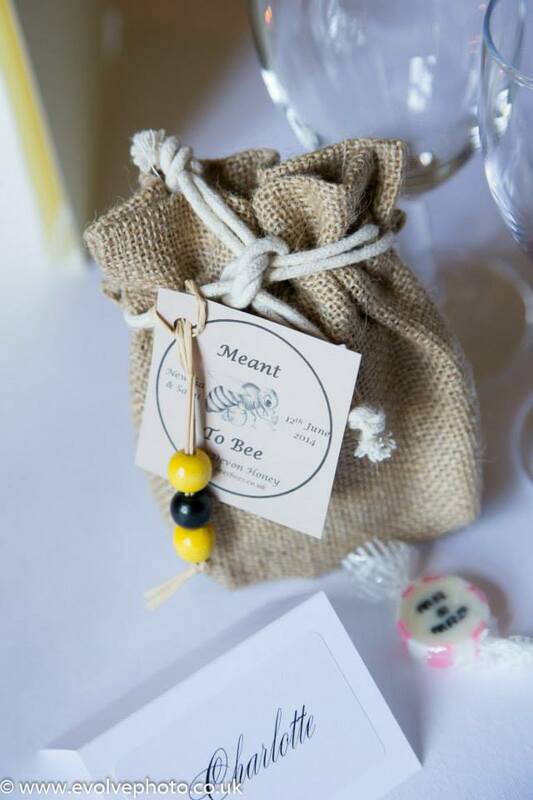 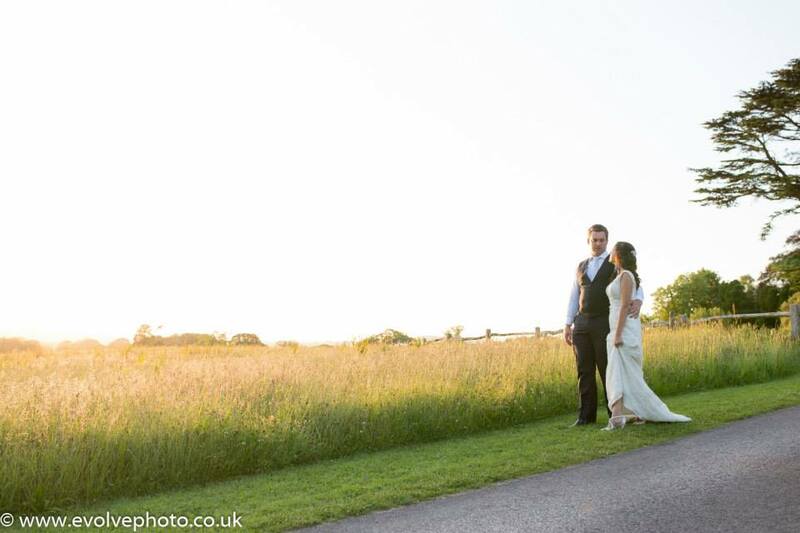 On a sunny June afternoon where better to be holding your wedding than outside in the sea air at Tunnels Beaches. 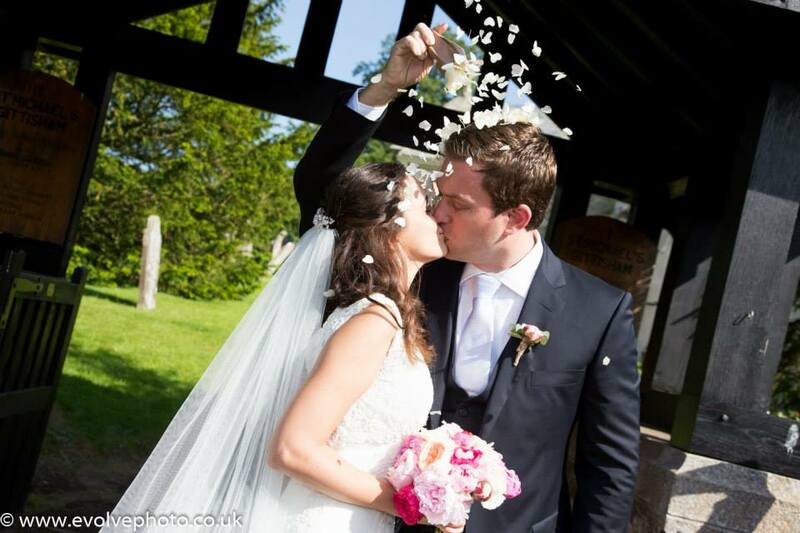 That is exactly what Jordan & Vicky did! 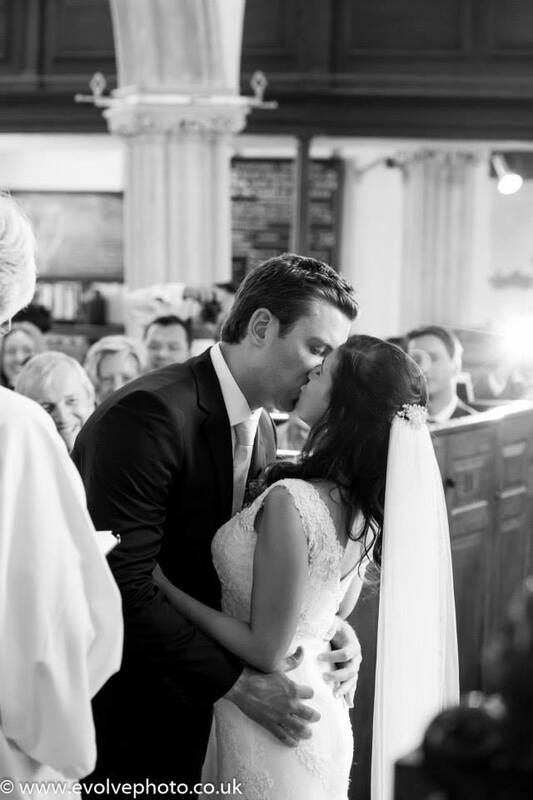 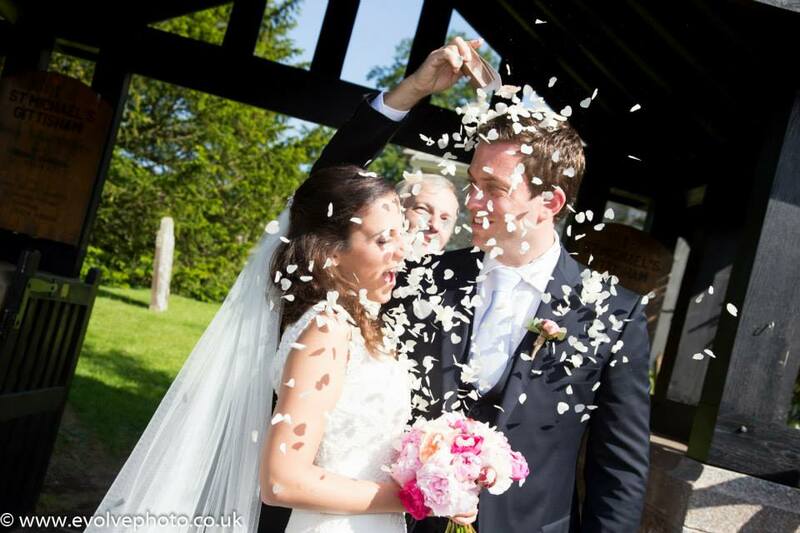 And this couple have impecable taste booking Dan Brazier Magician and Roger Styles to entertain their guests. 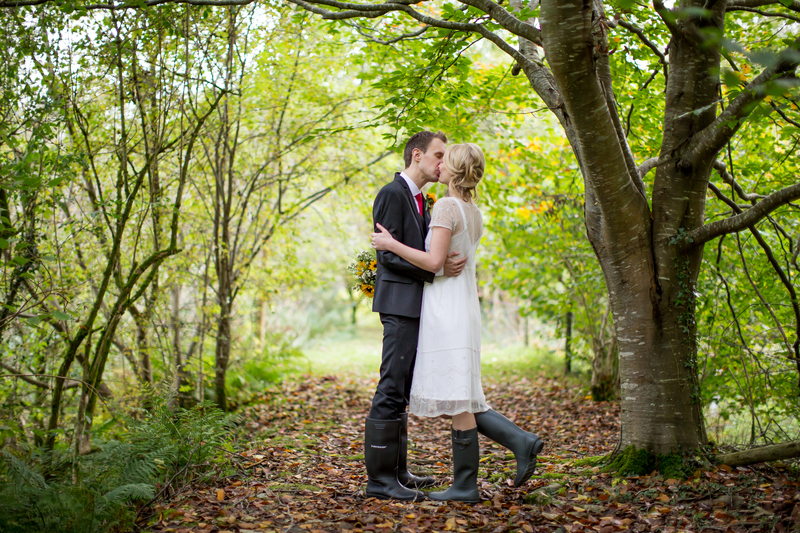 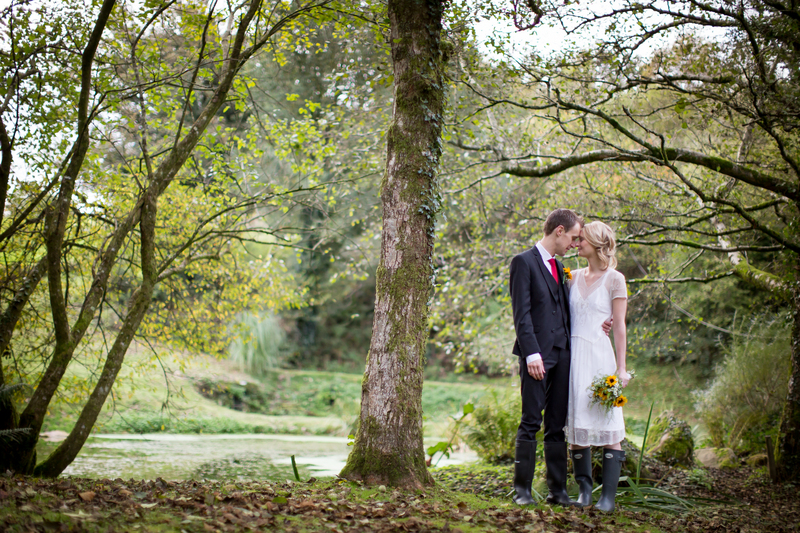 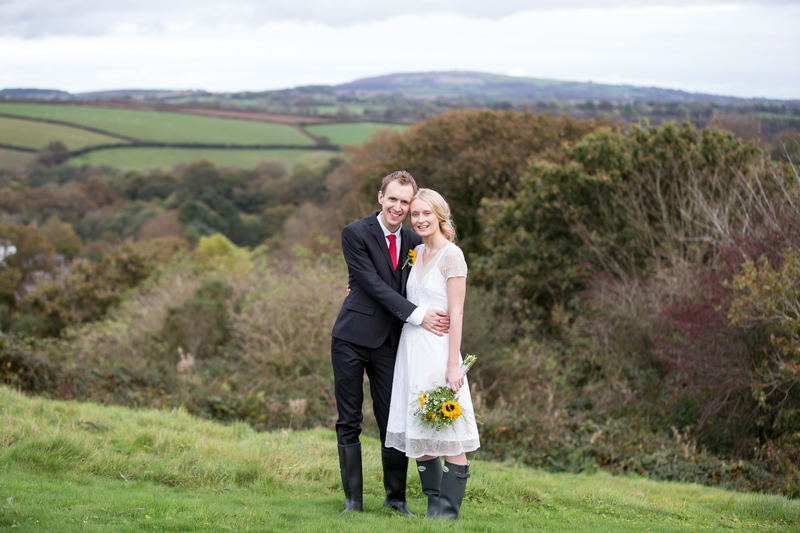 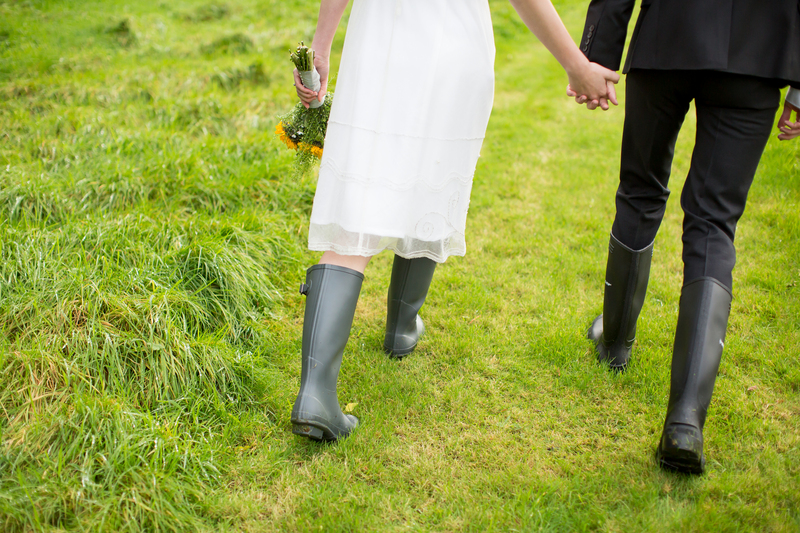 We were lucky last week with the weather staying dry for both of the weddings I had the pleasure of photographing. 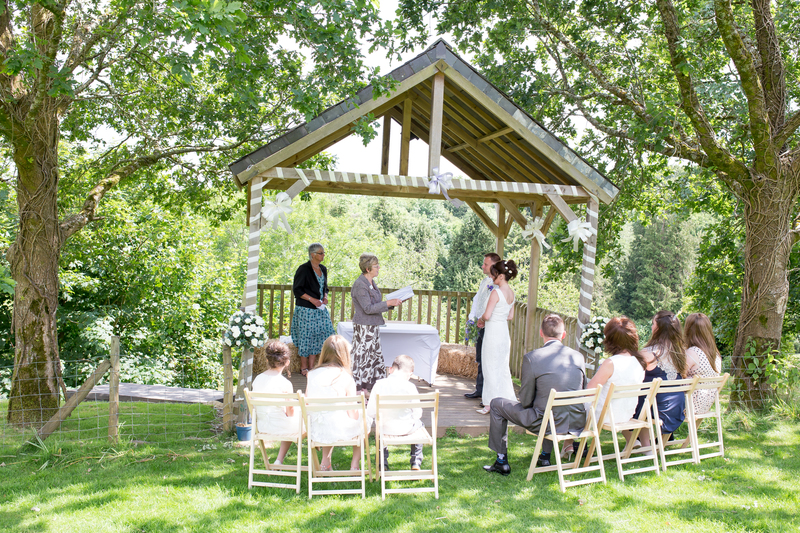 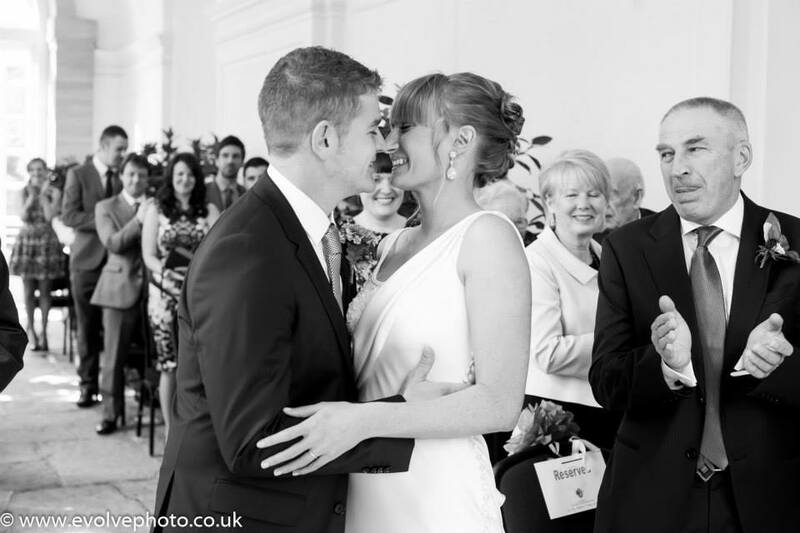 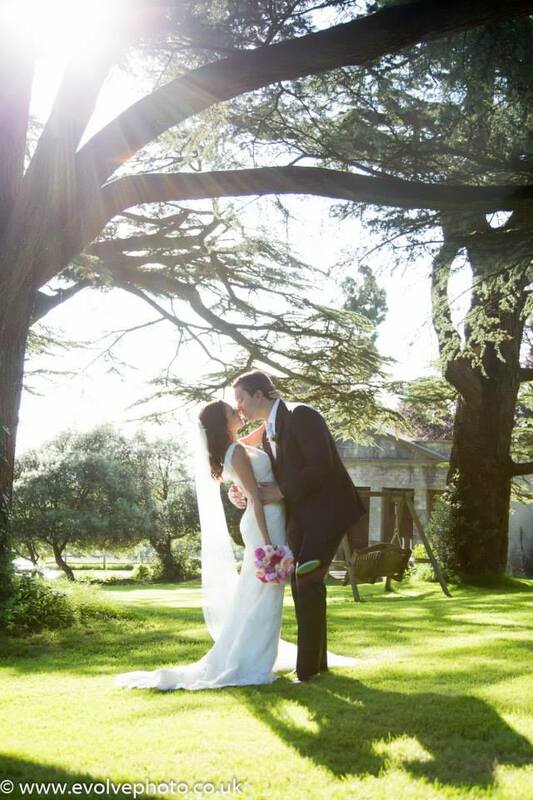 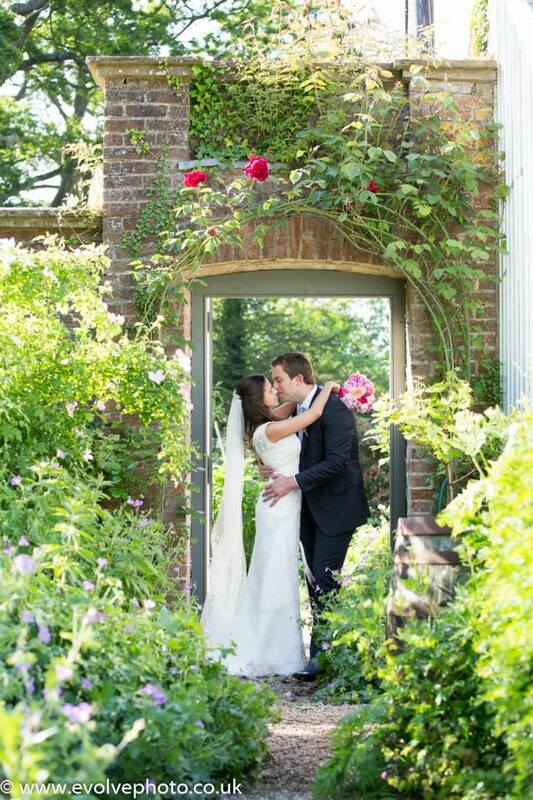 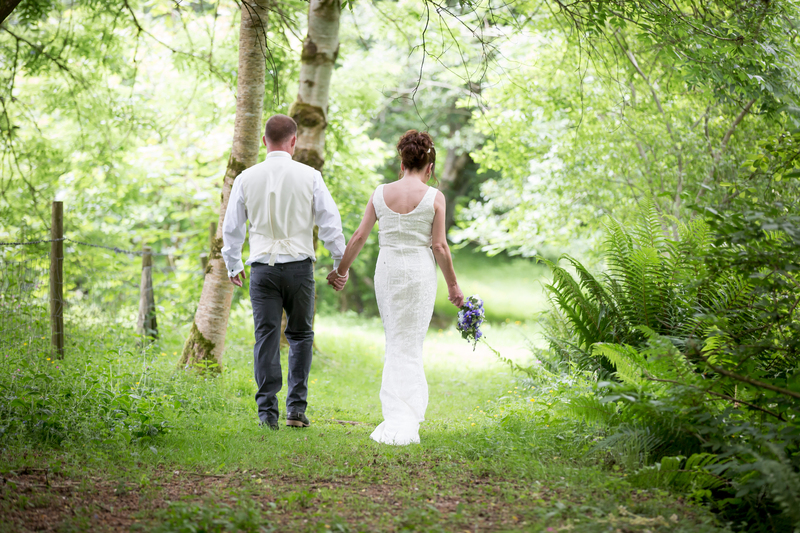 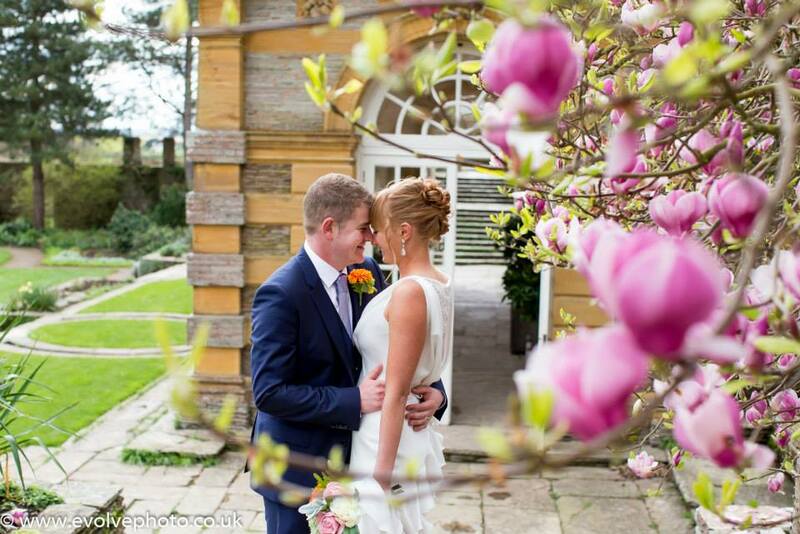 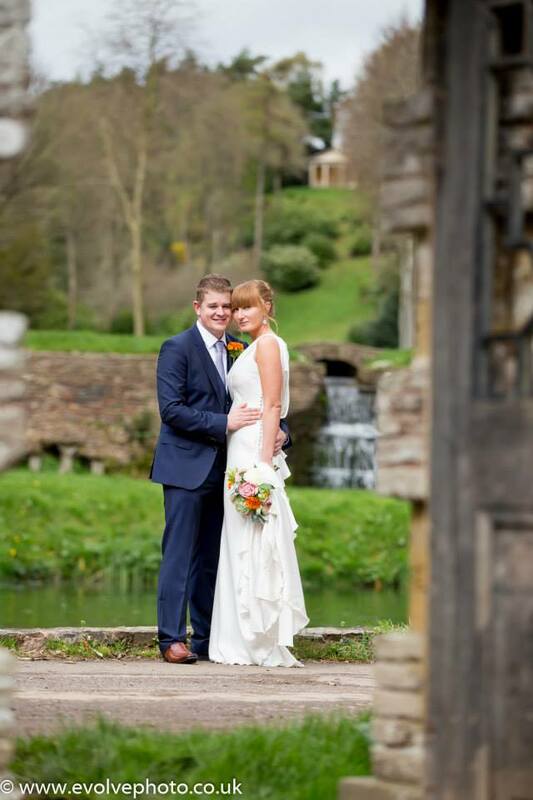 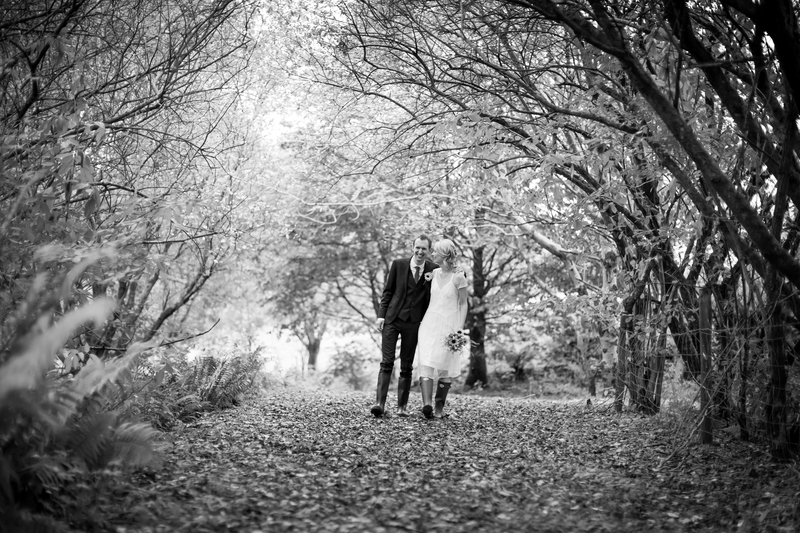 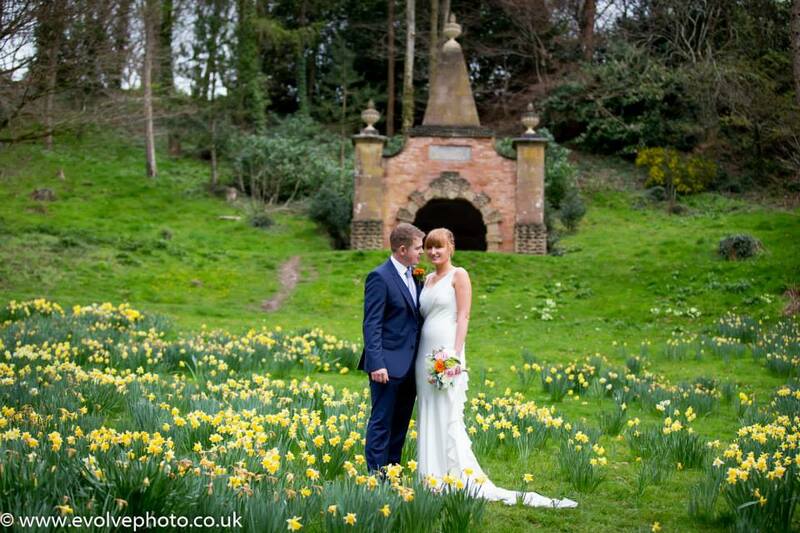 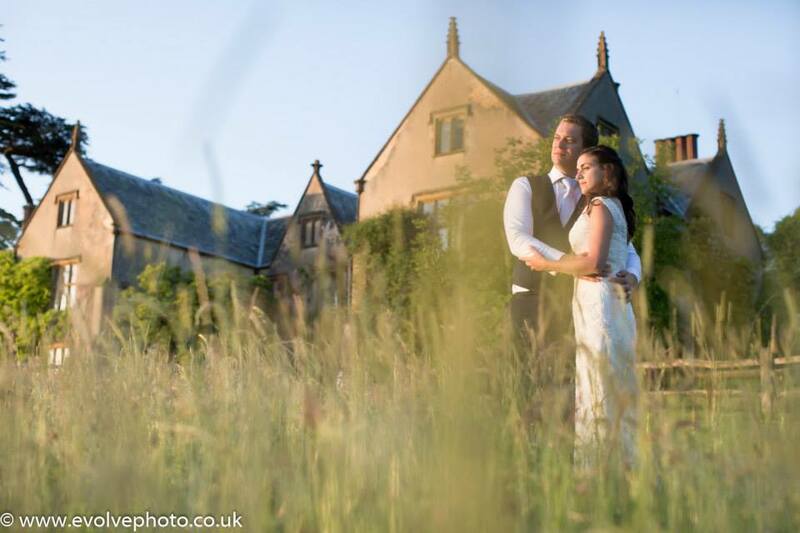 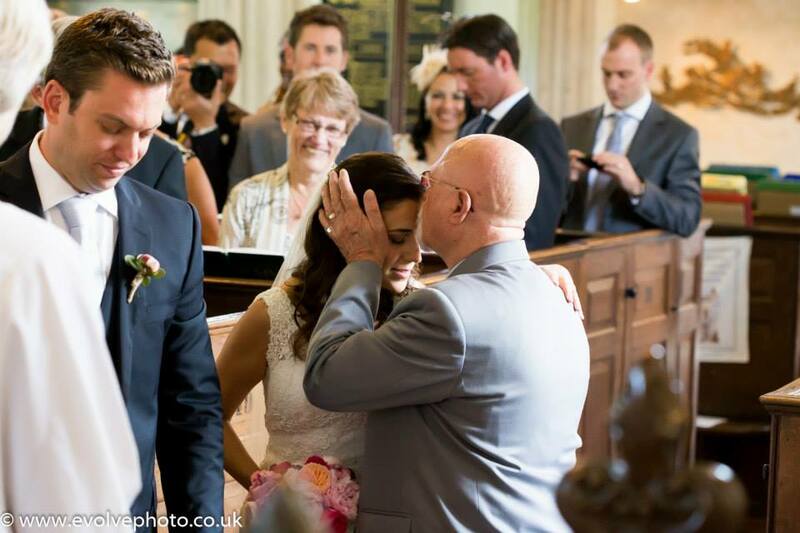 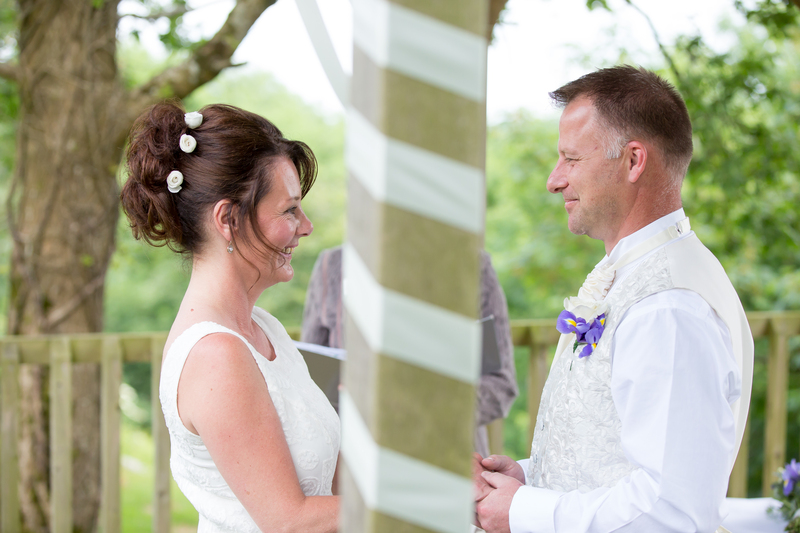 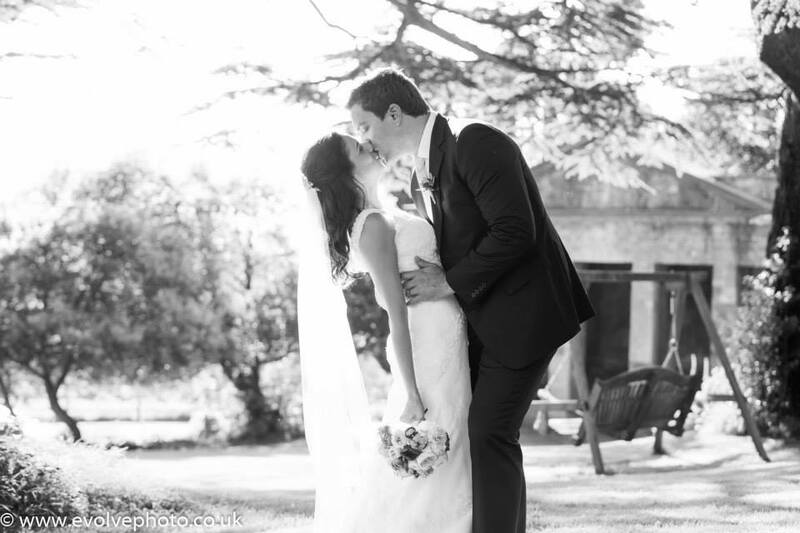 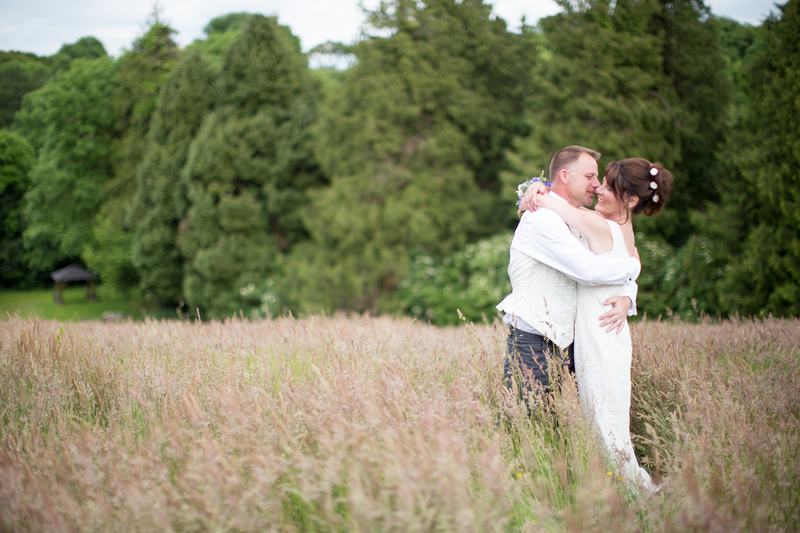 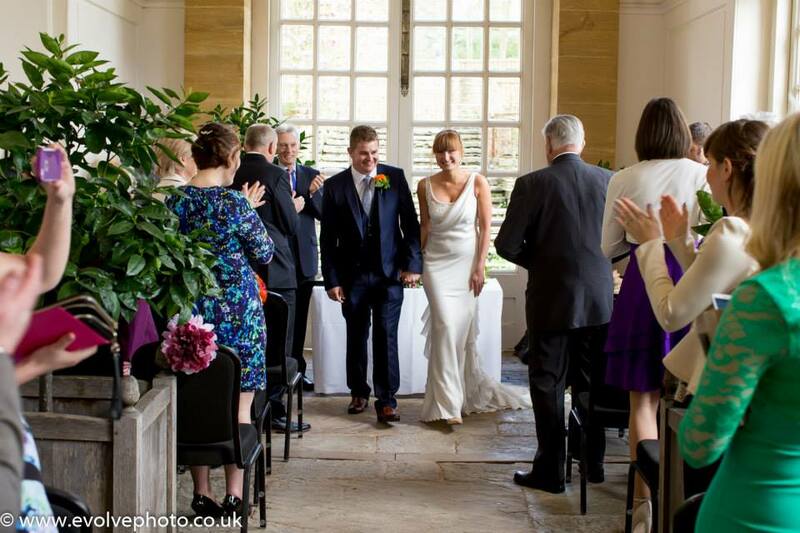 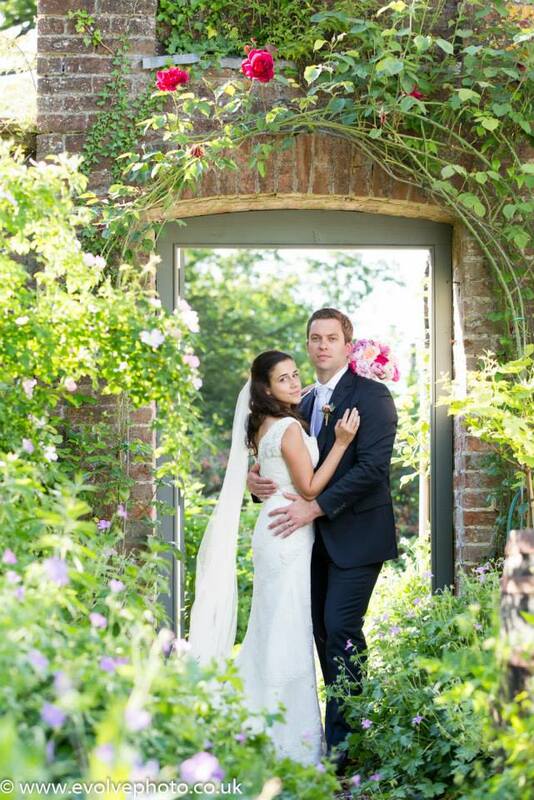 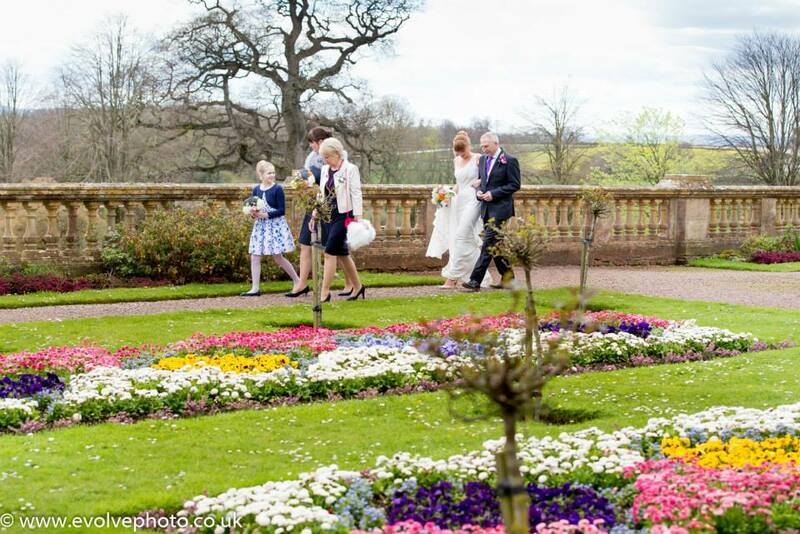 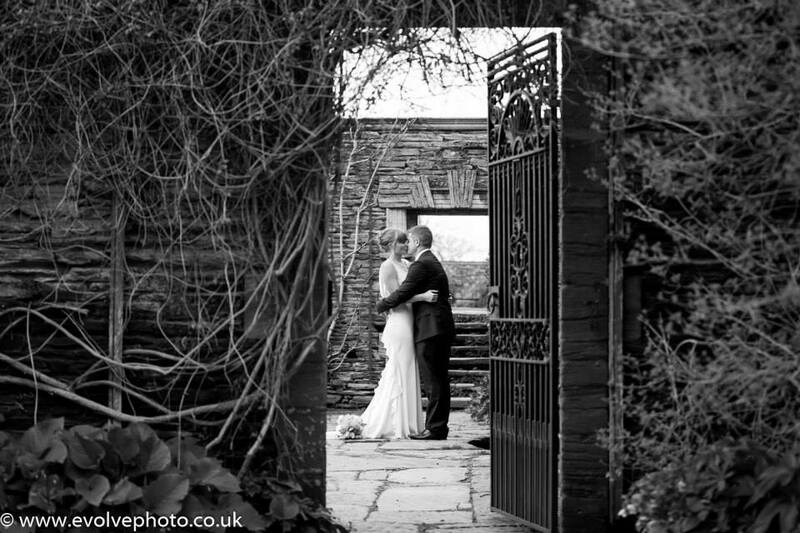 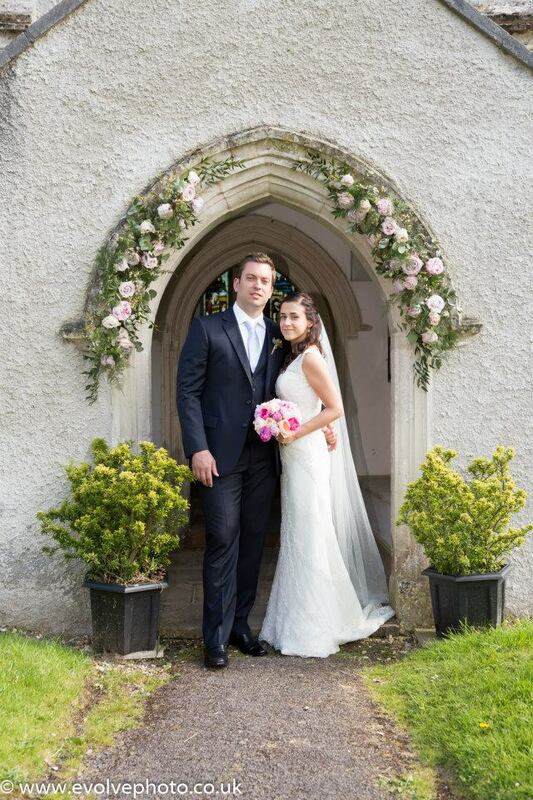 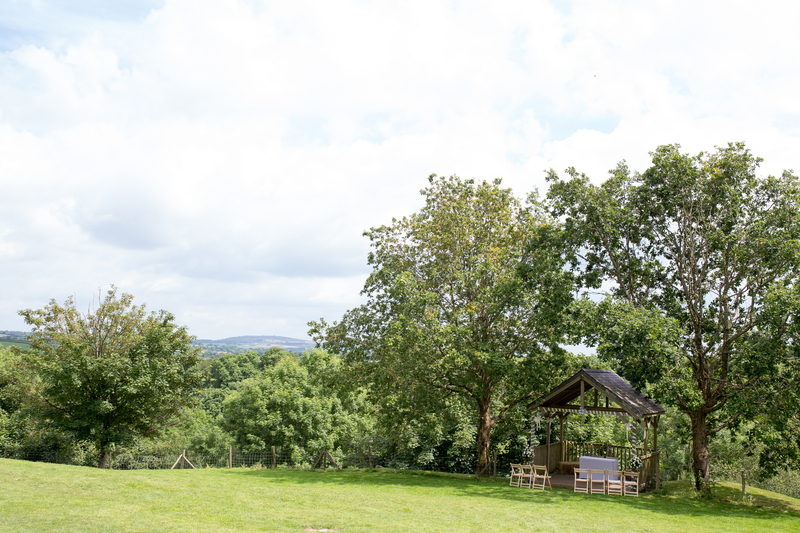 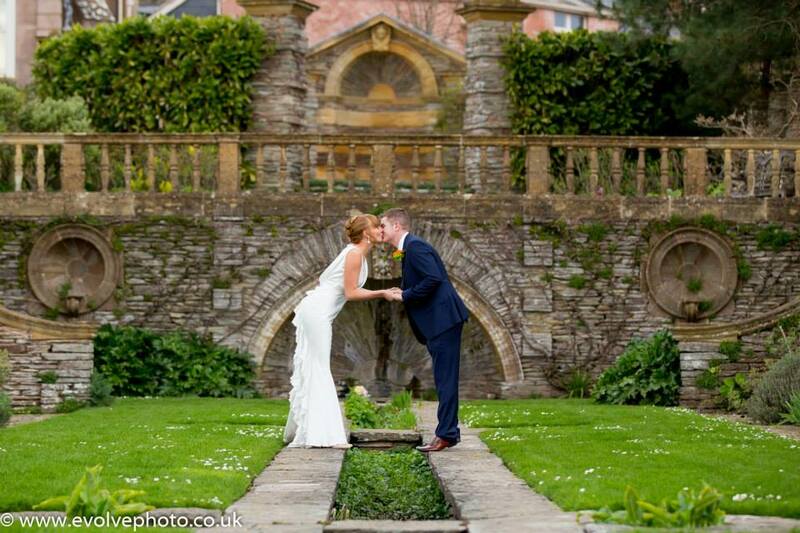 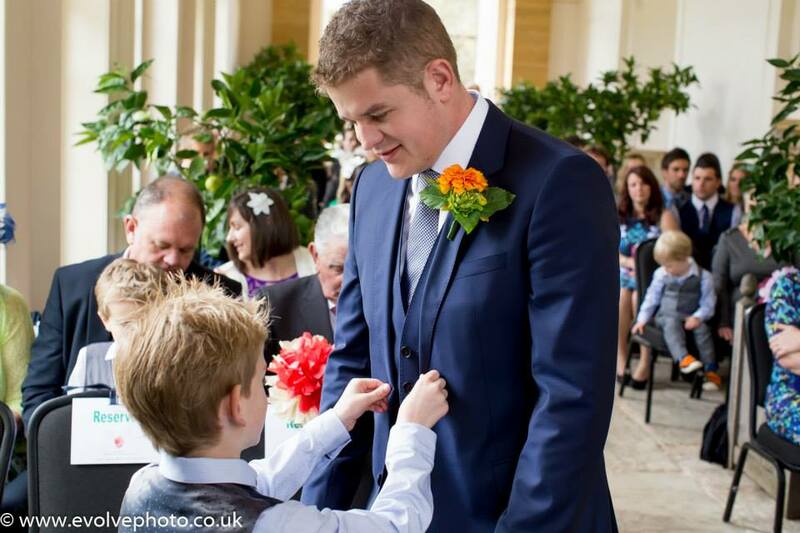 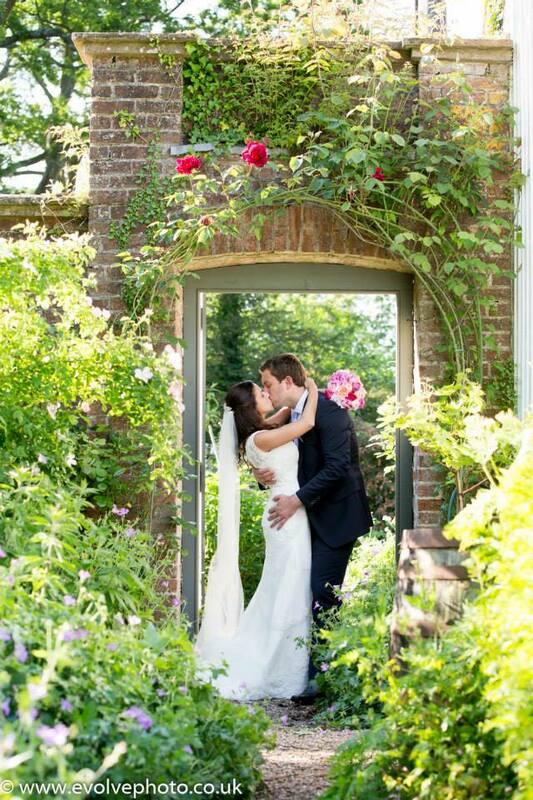 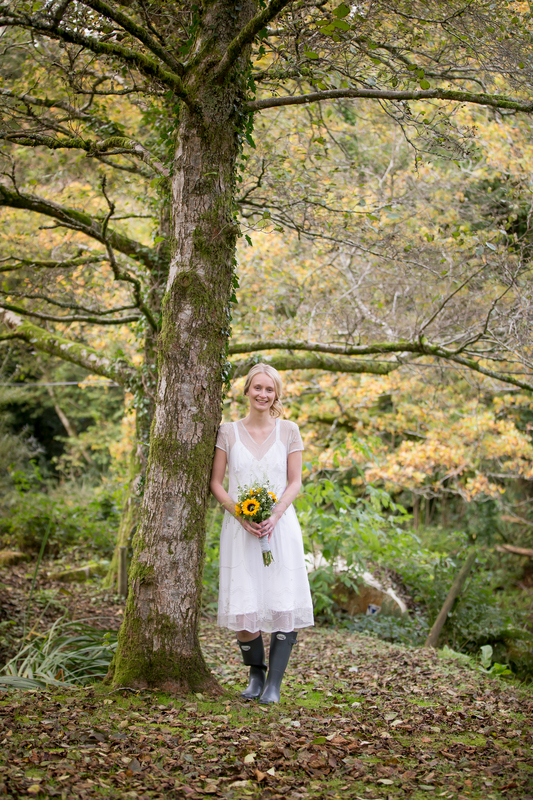 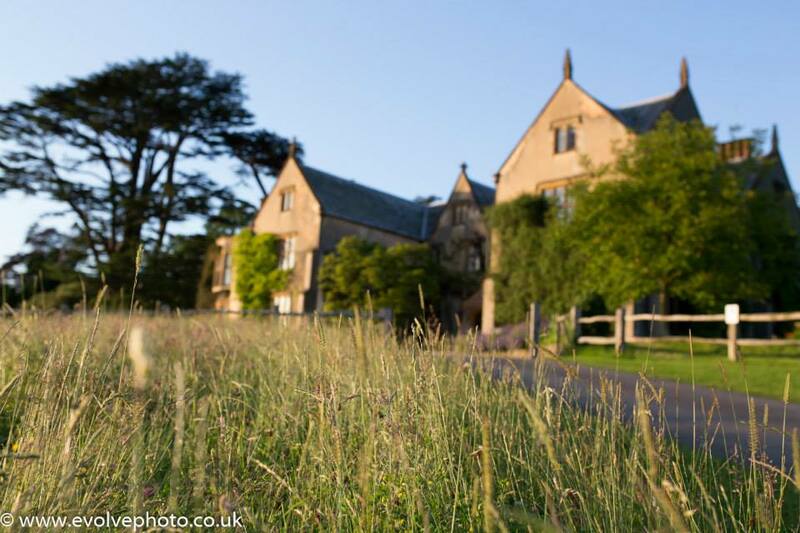 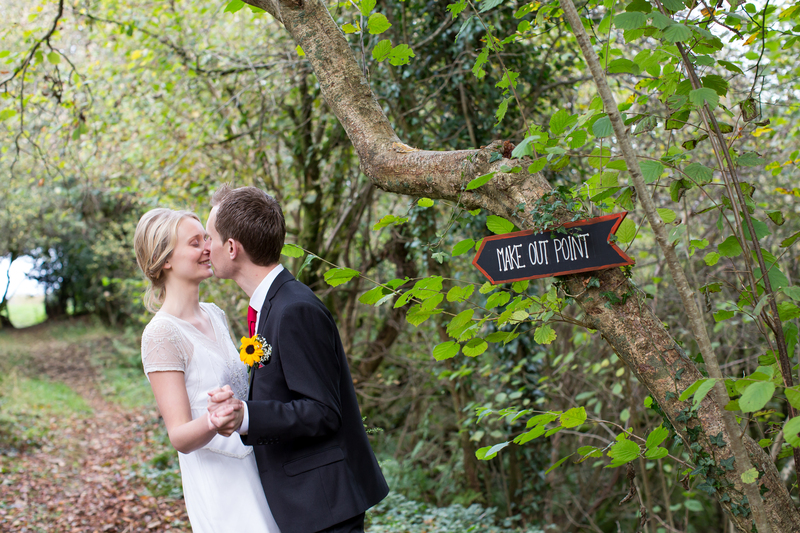 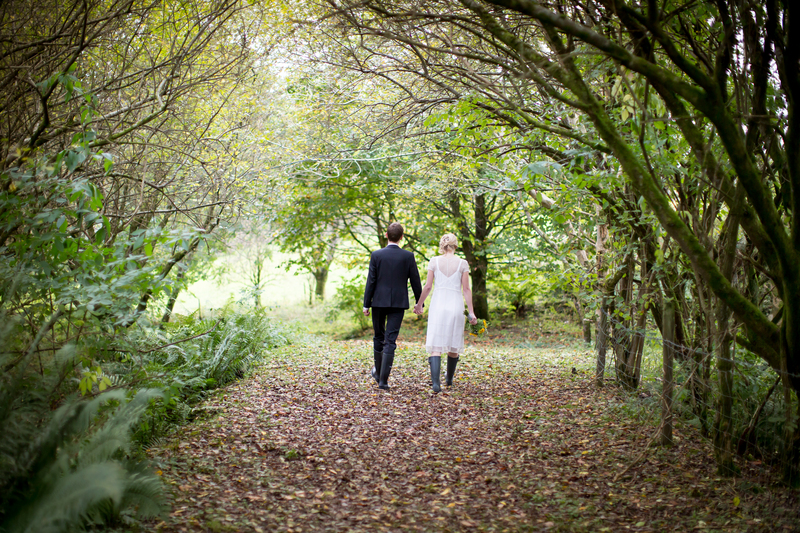 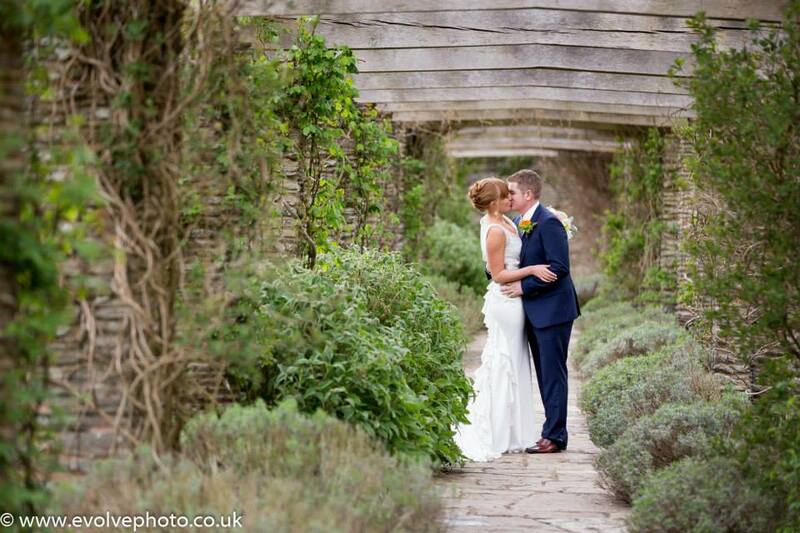 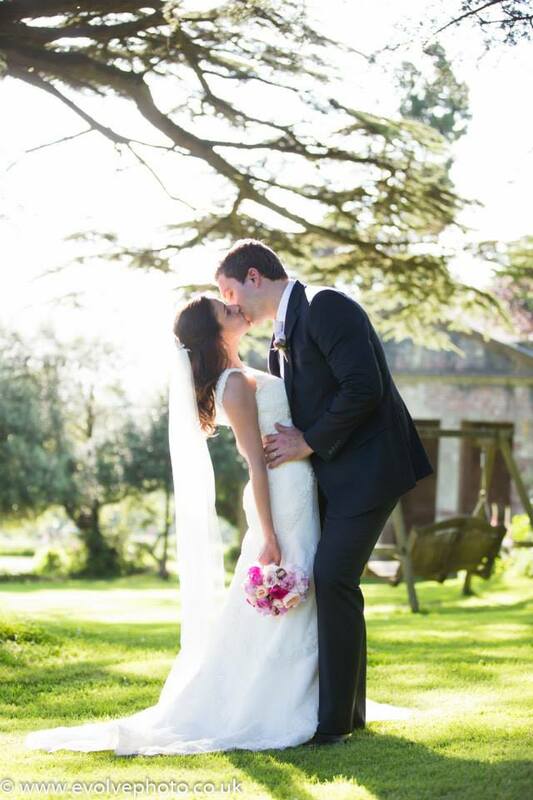 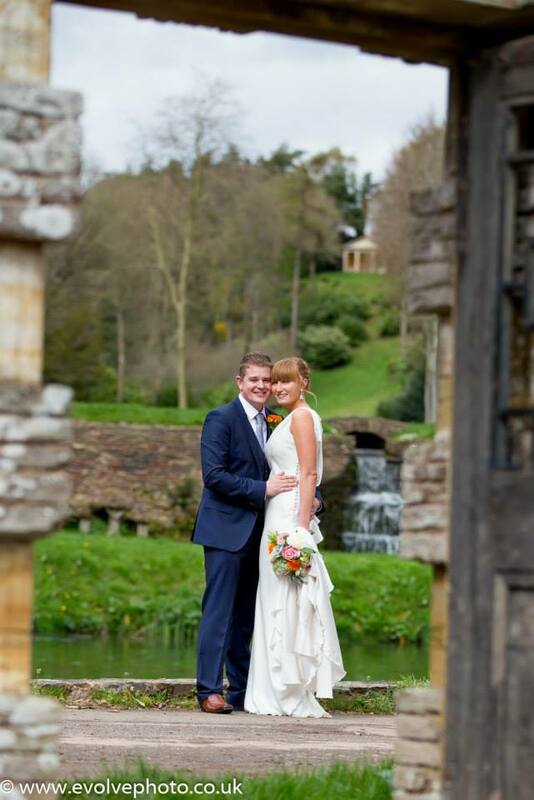 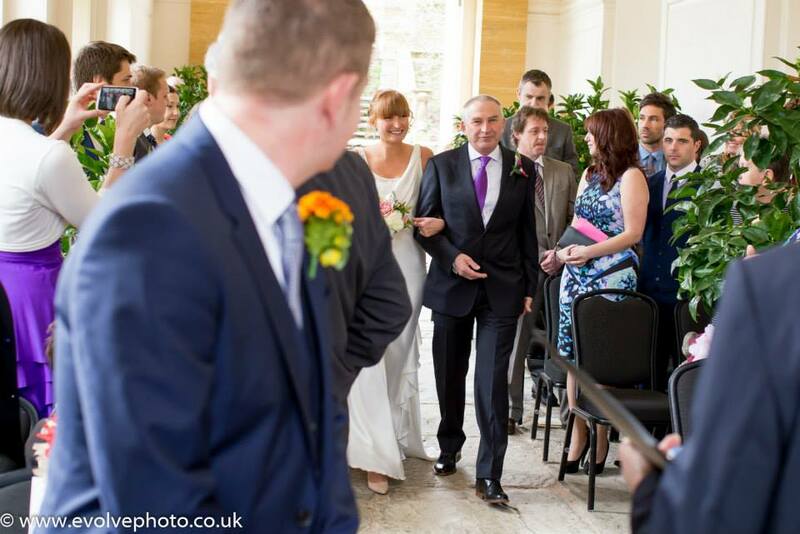 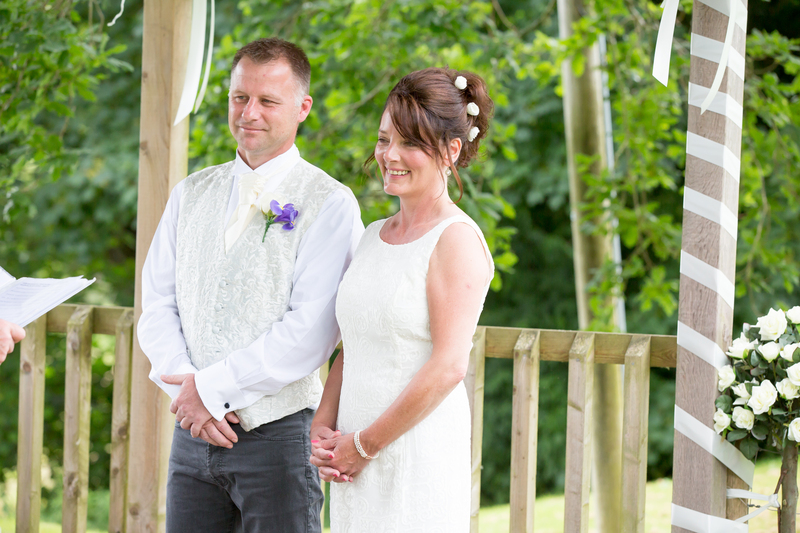 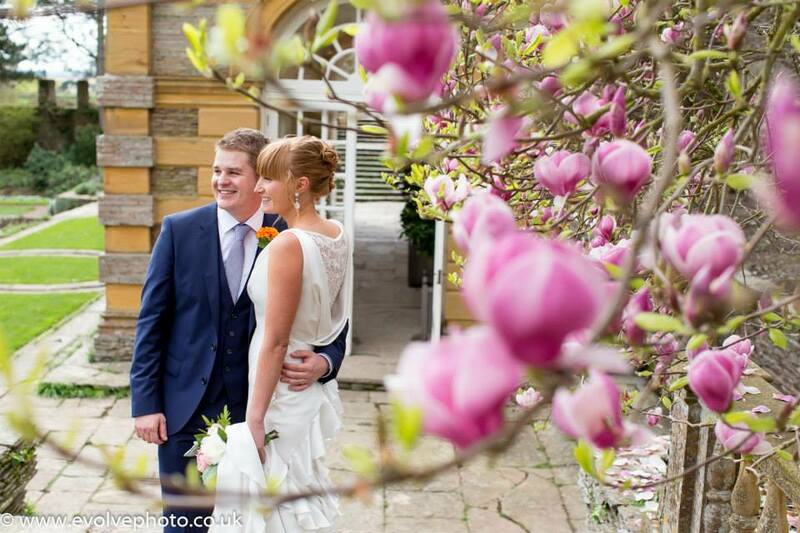 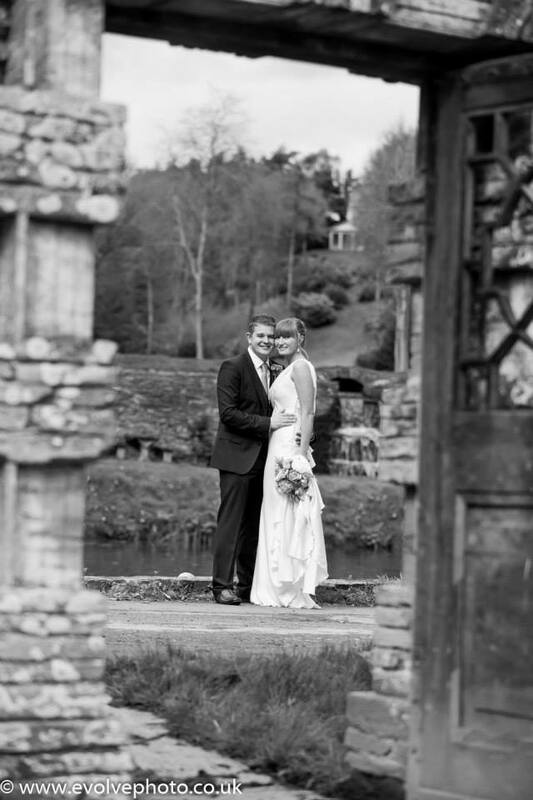 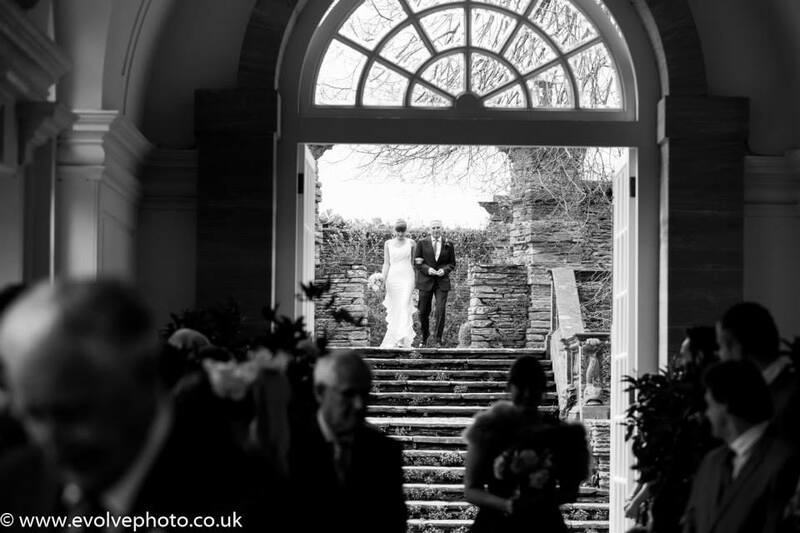 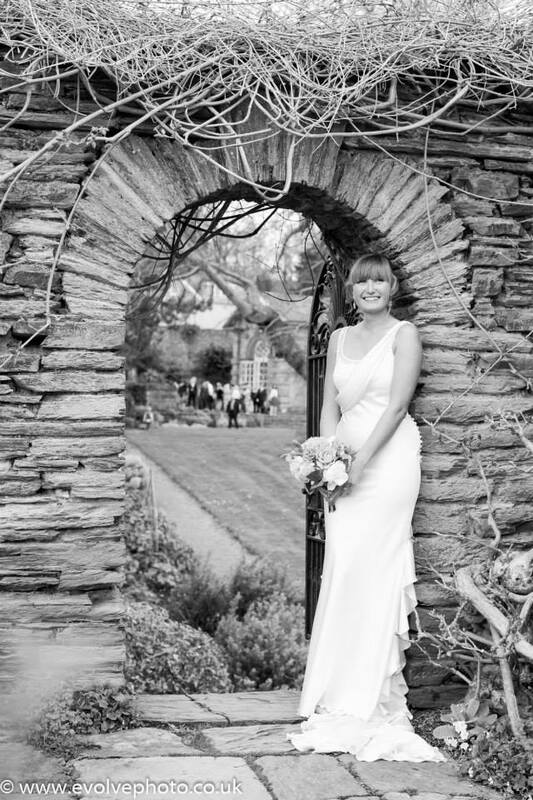 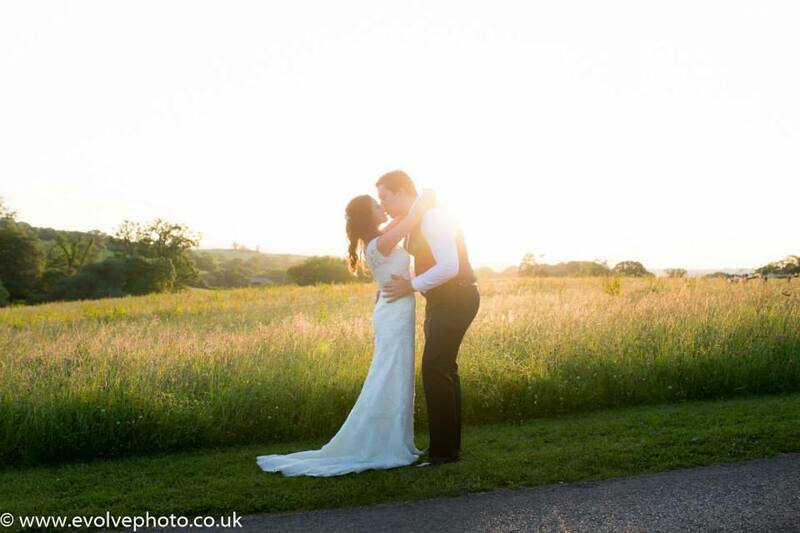 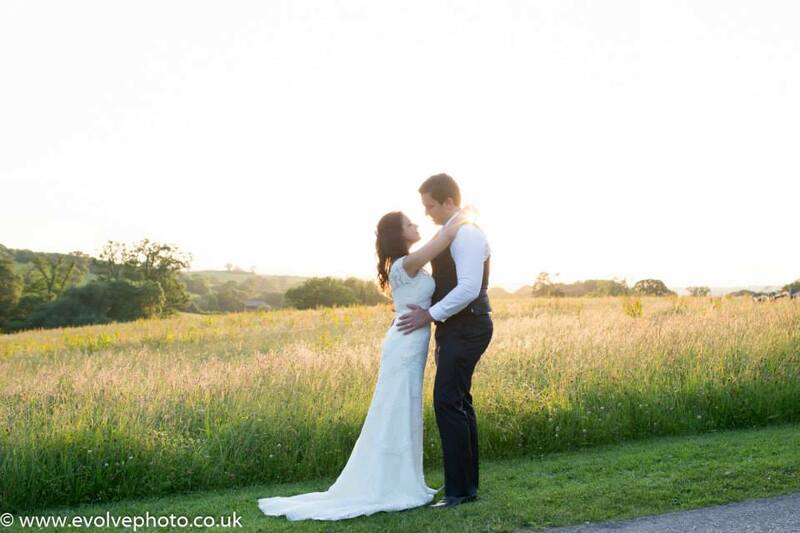 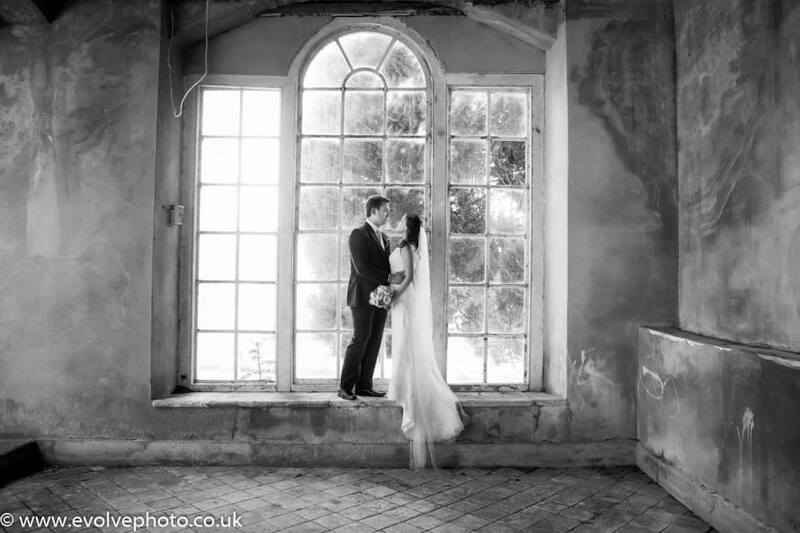 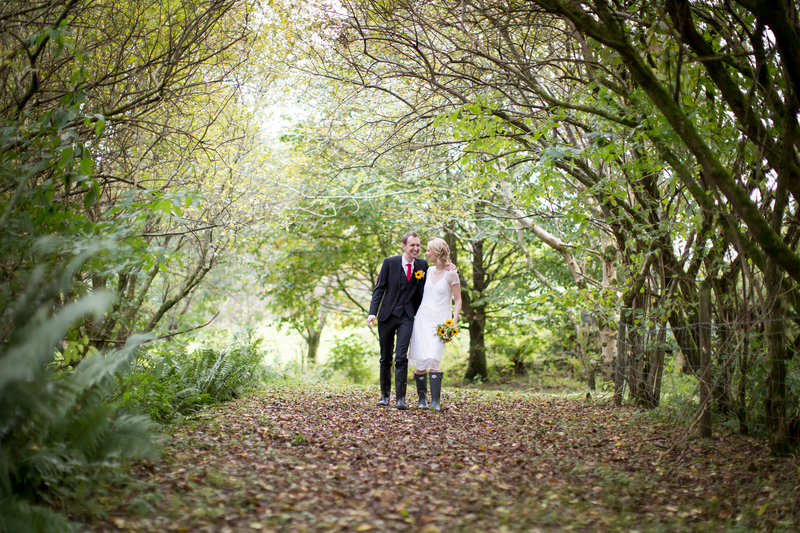 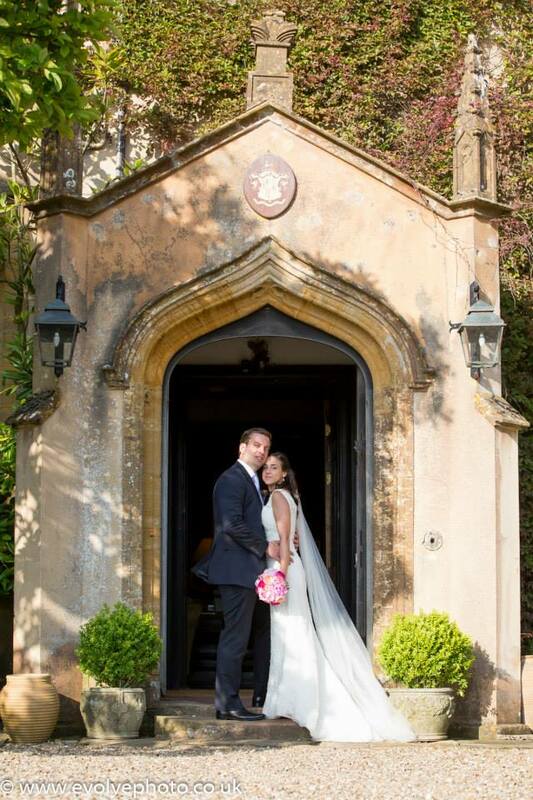 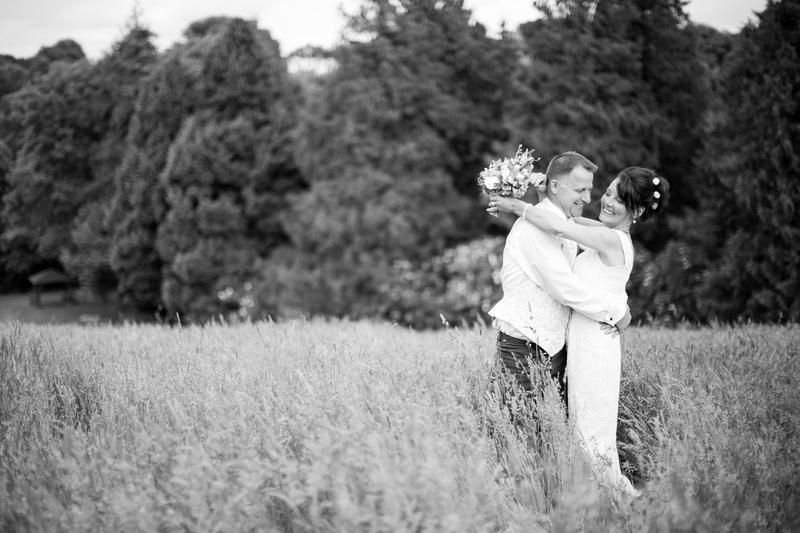 Fran and Graham were married at the stunningly beautiful Hestercombe Gardens nr Taunton. 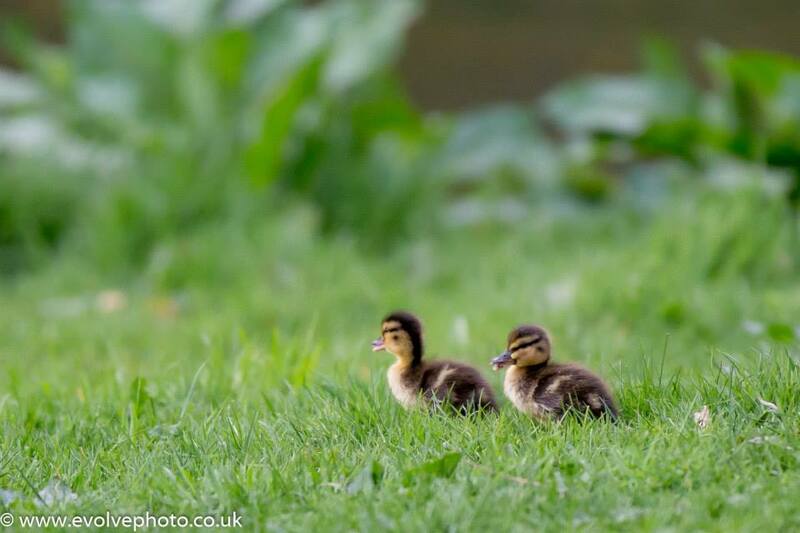 Here are a few of their photos…..
Spring is just around the corner, although it doesn’t feel like it! 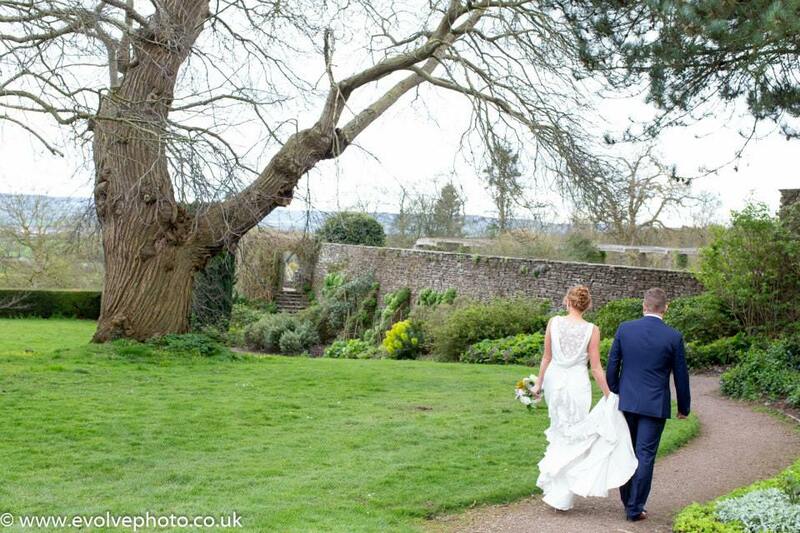 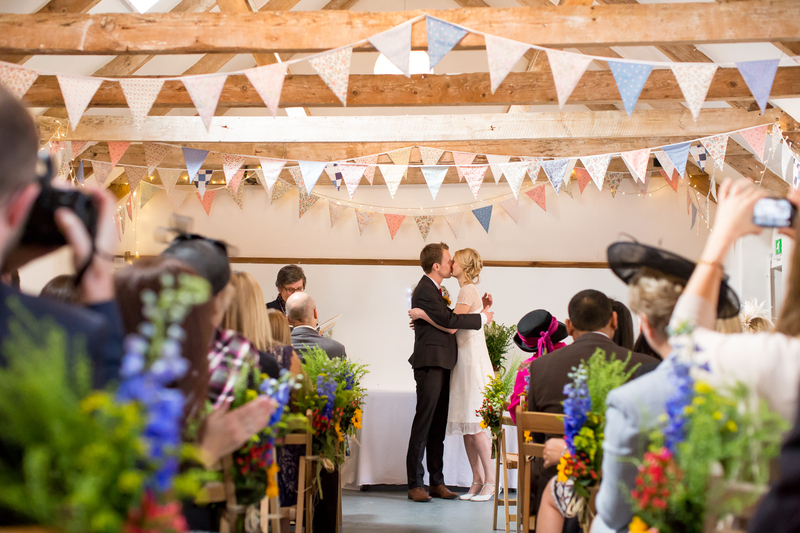 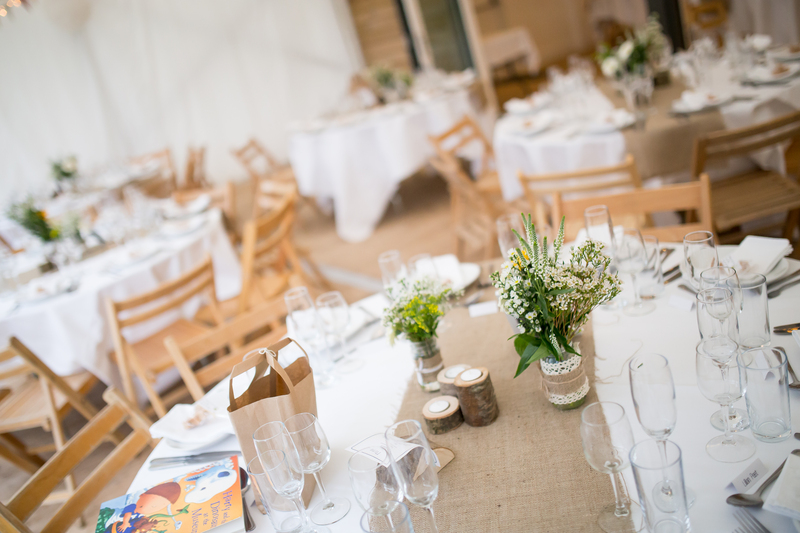 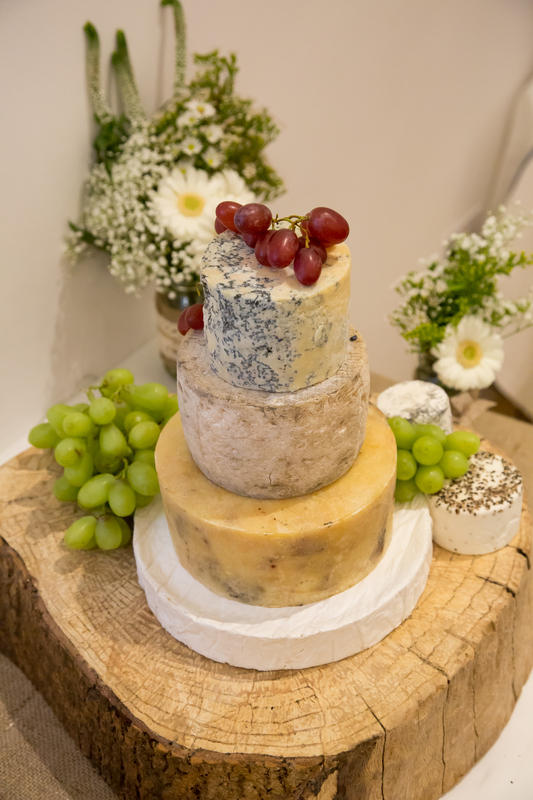 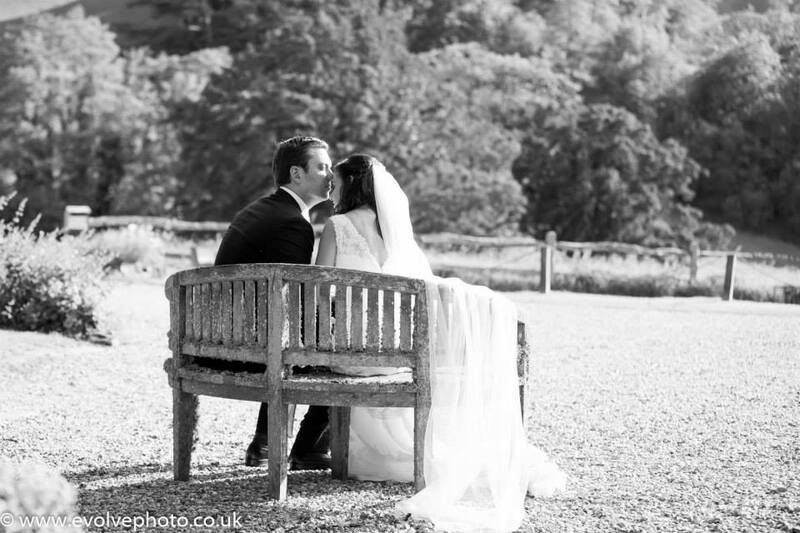 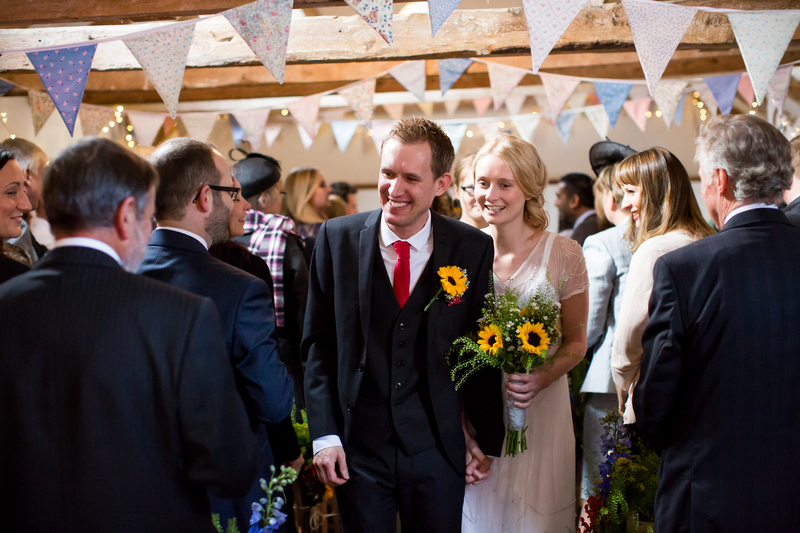 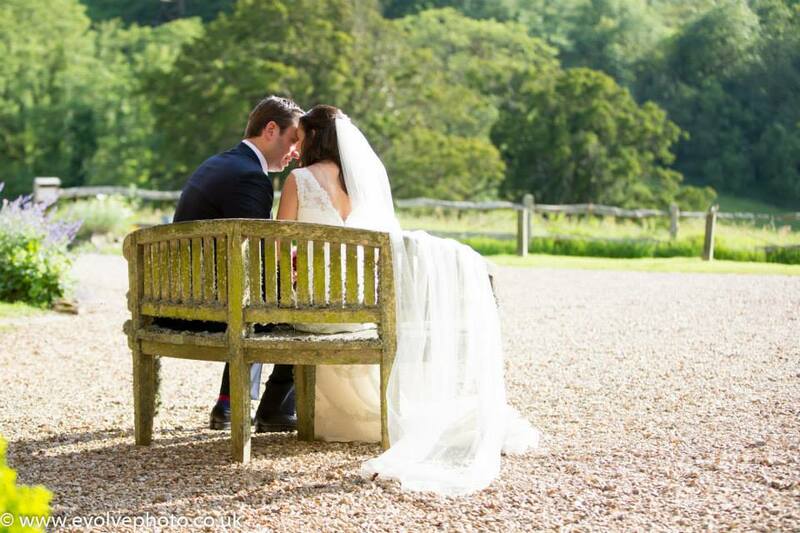 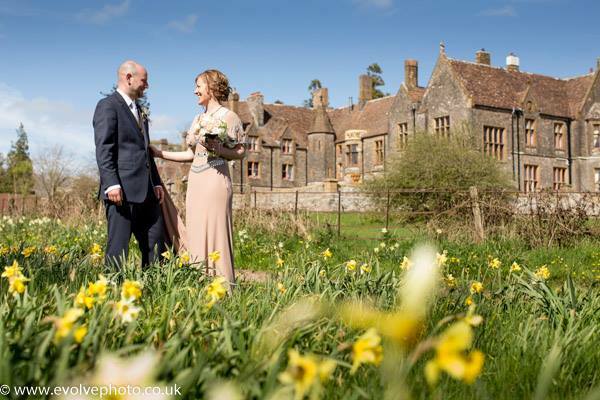 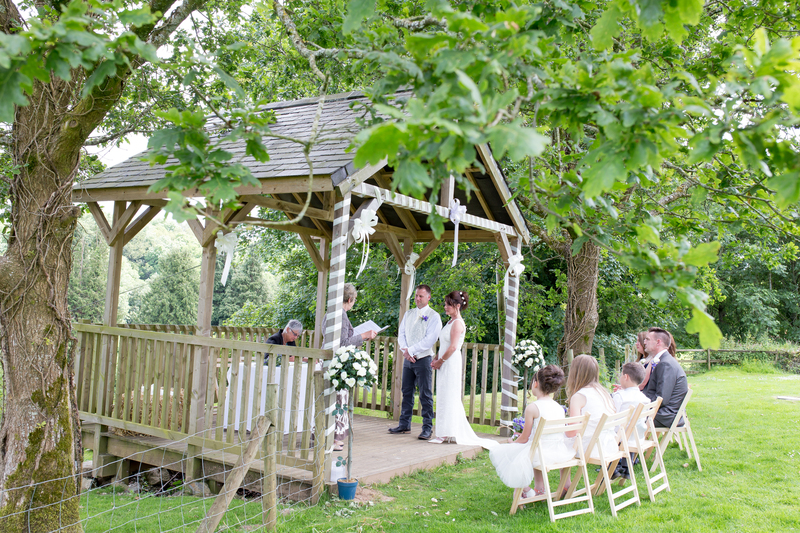 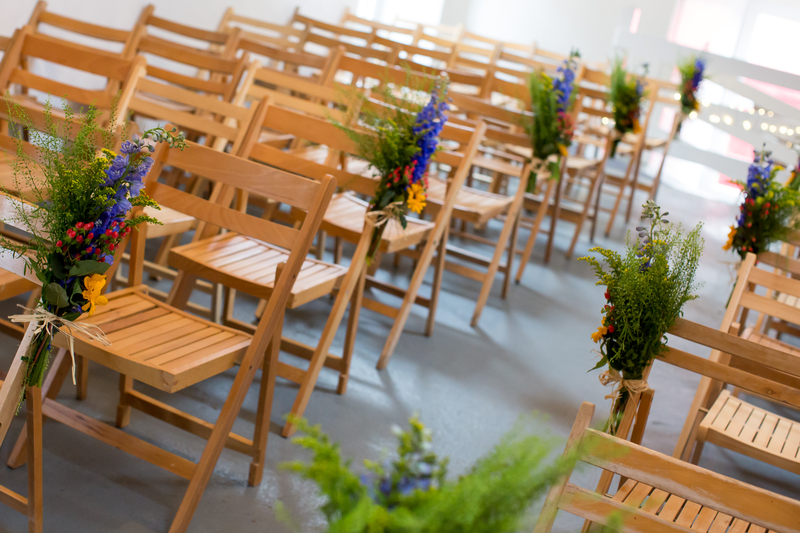 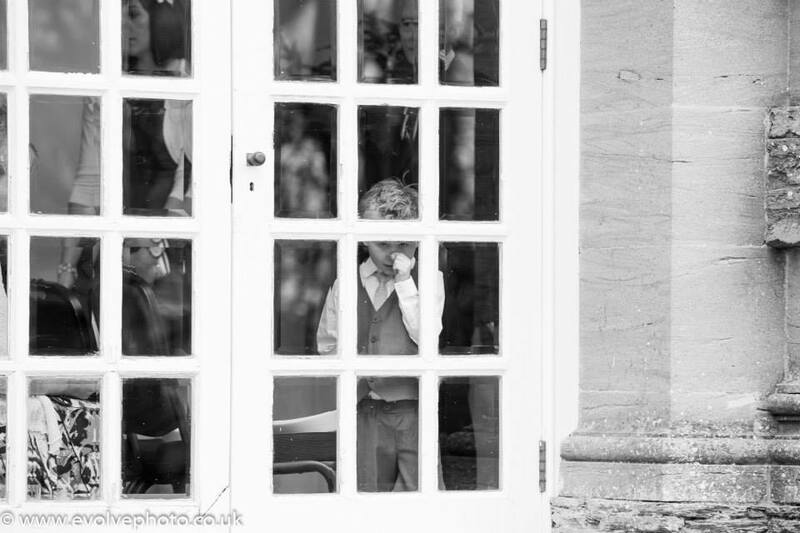 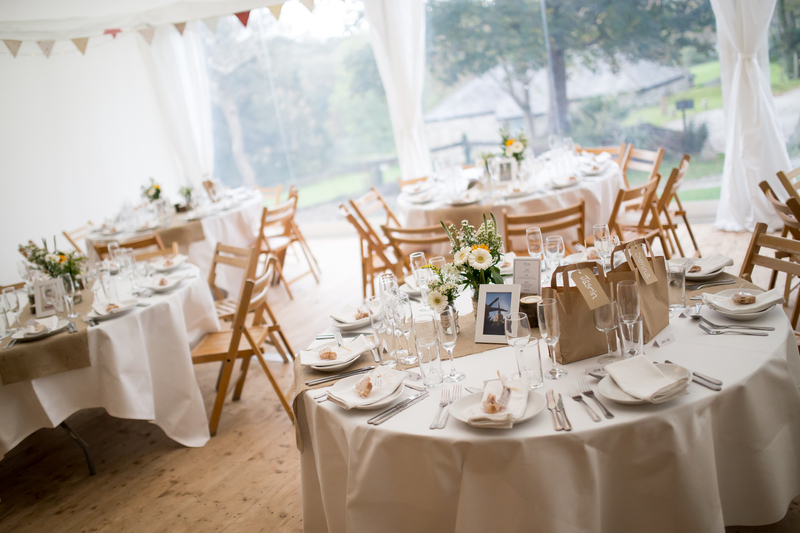 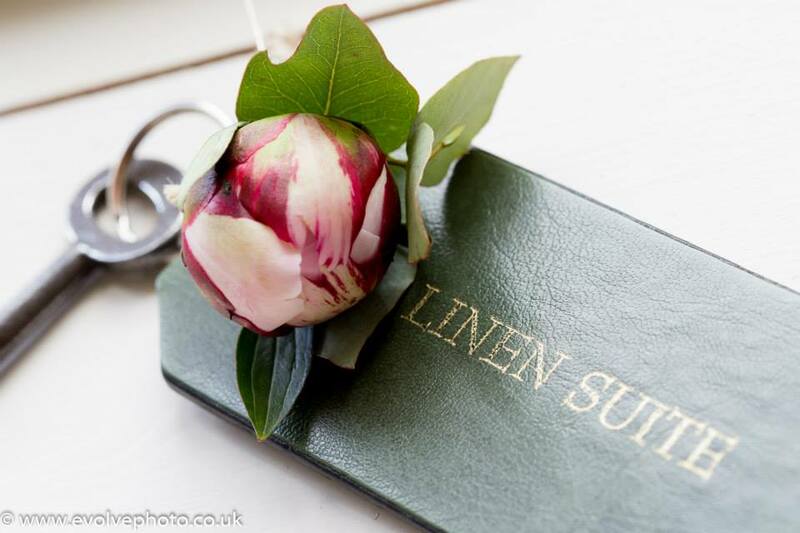 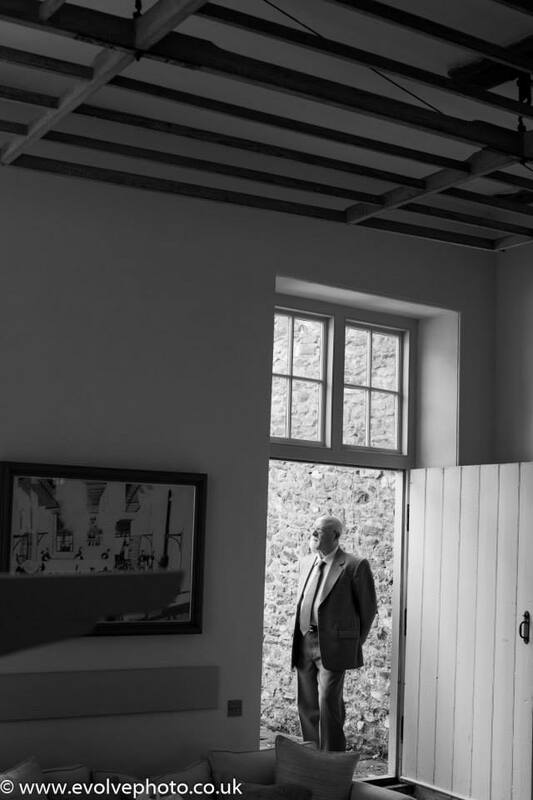 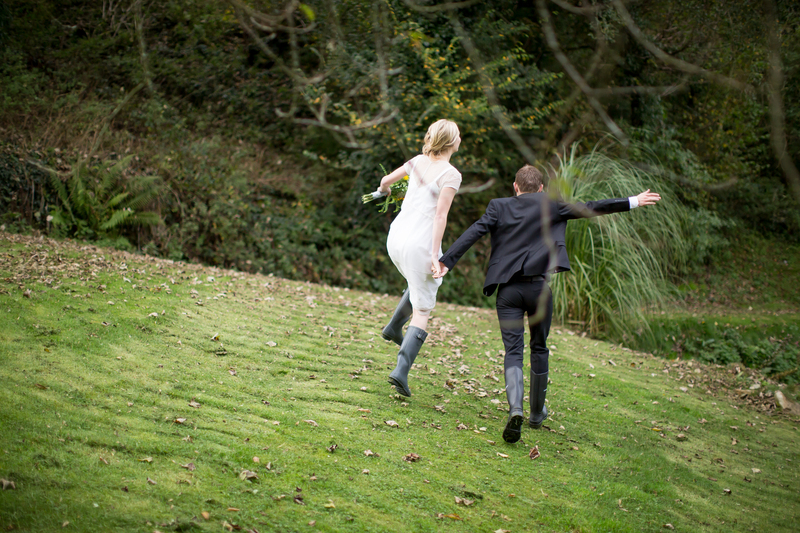 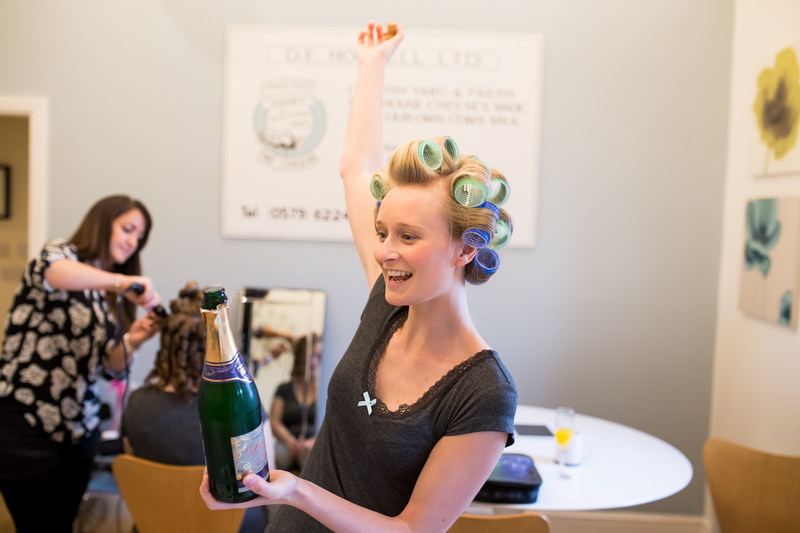 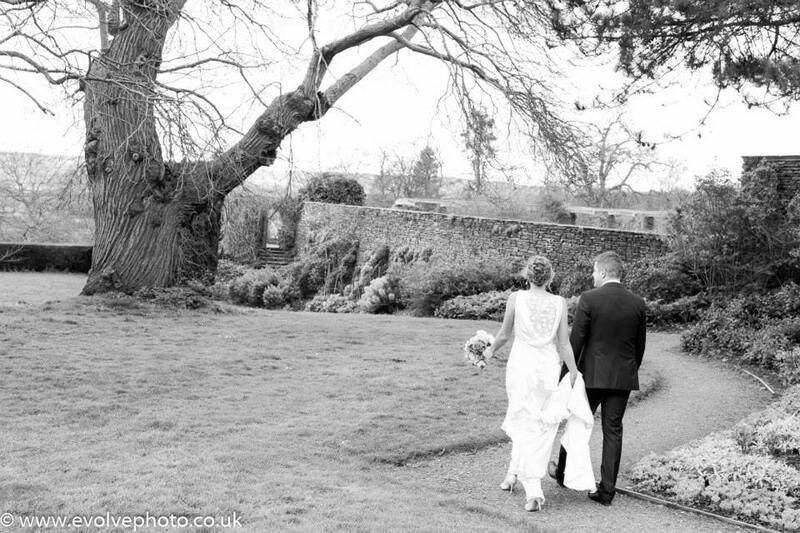 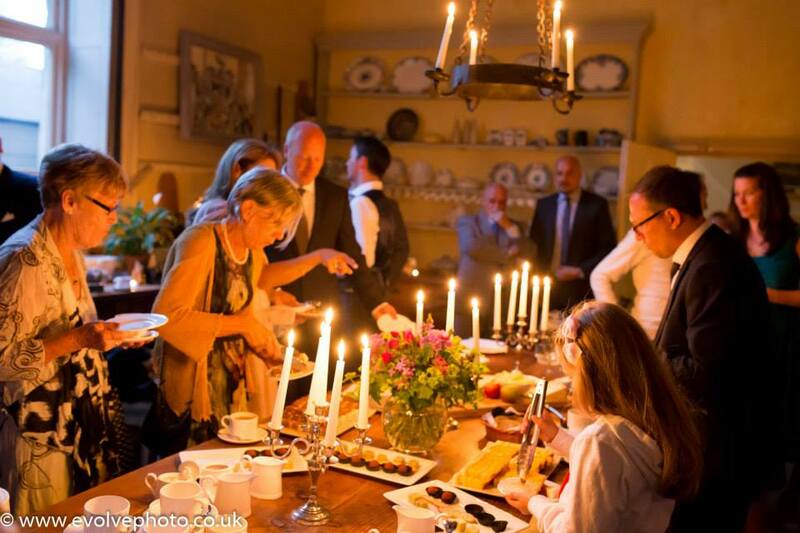 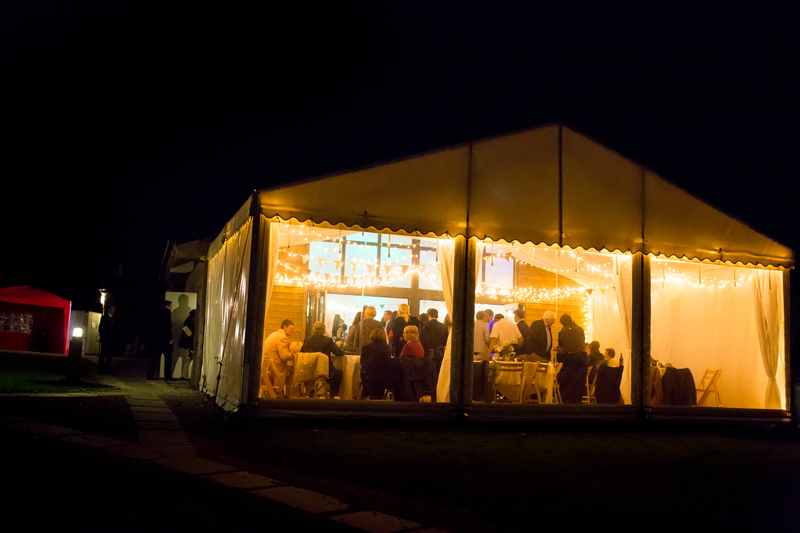 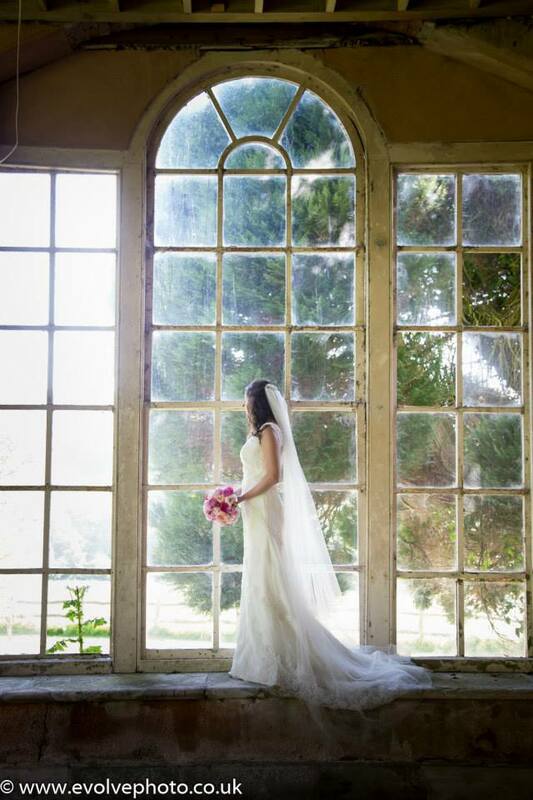 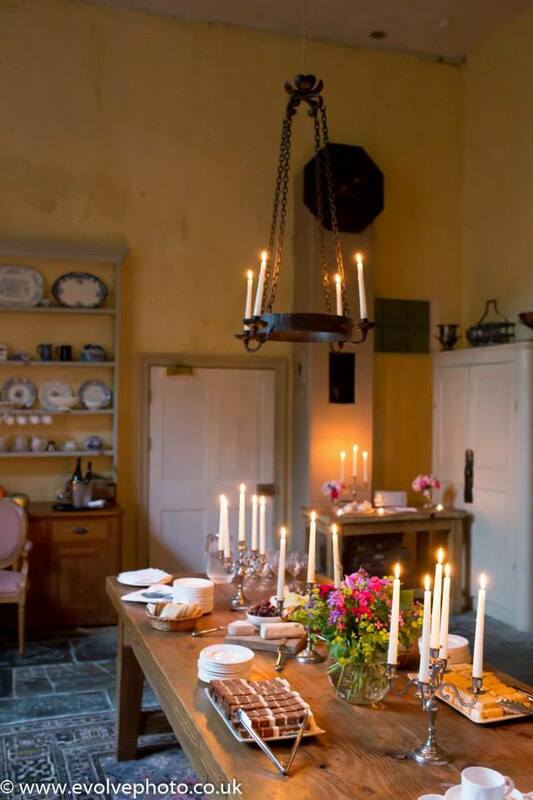 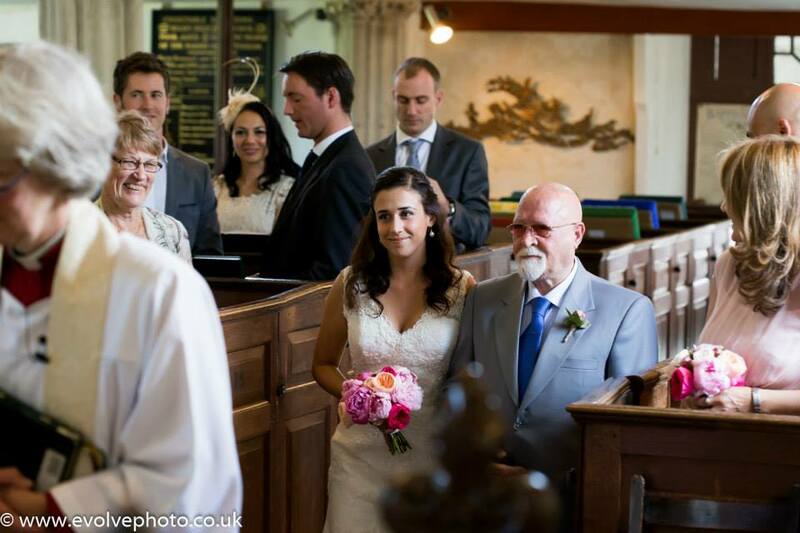 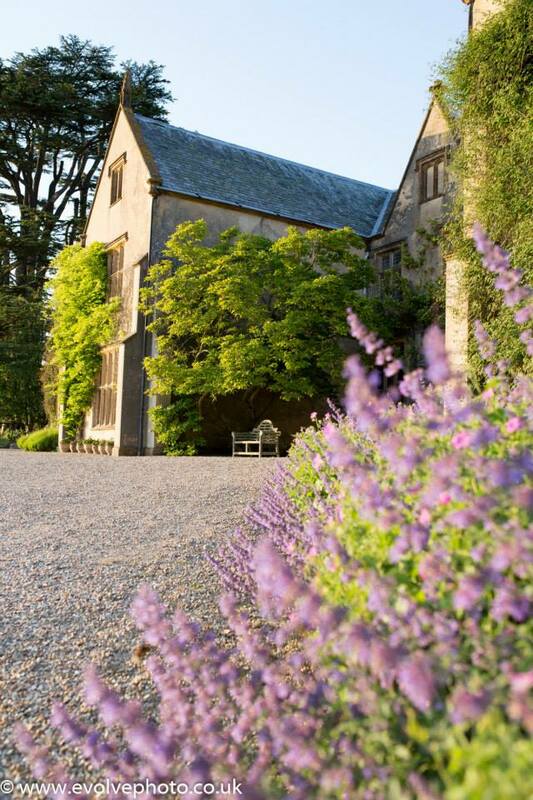 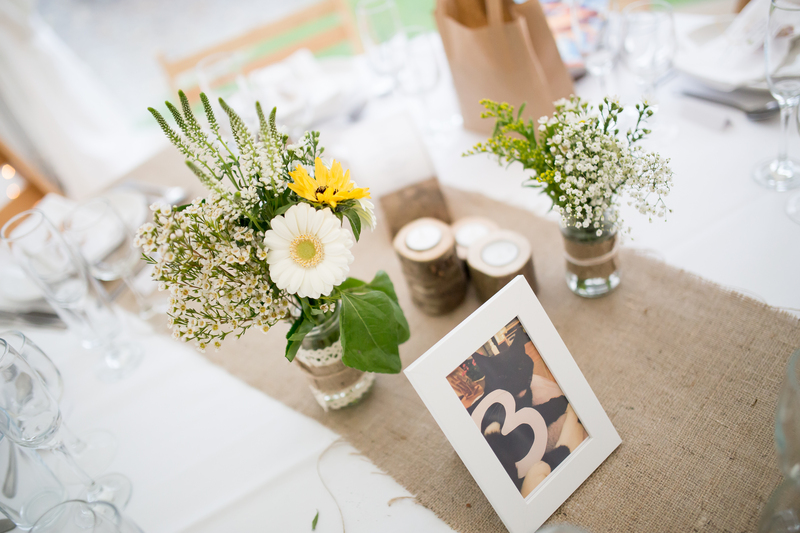 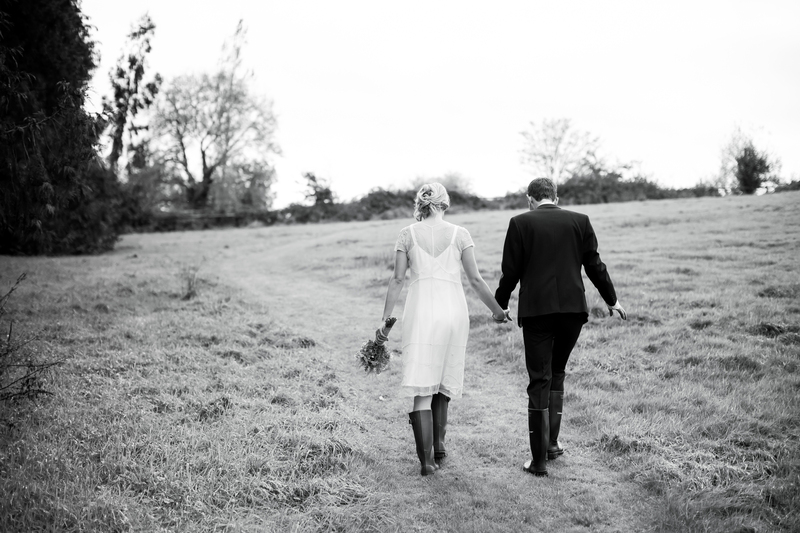 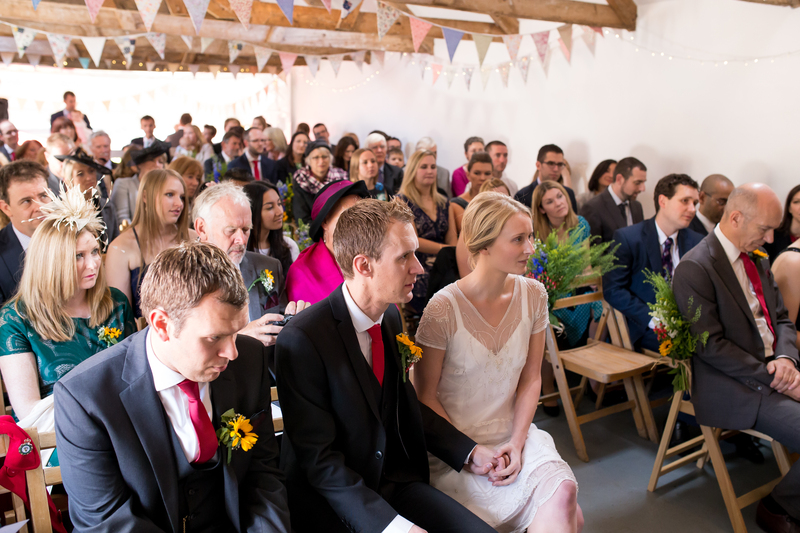 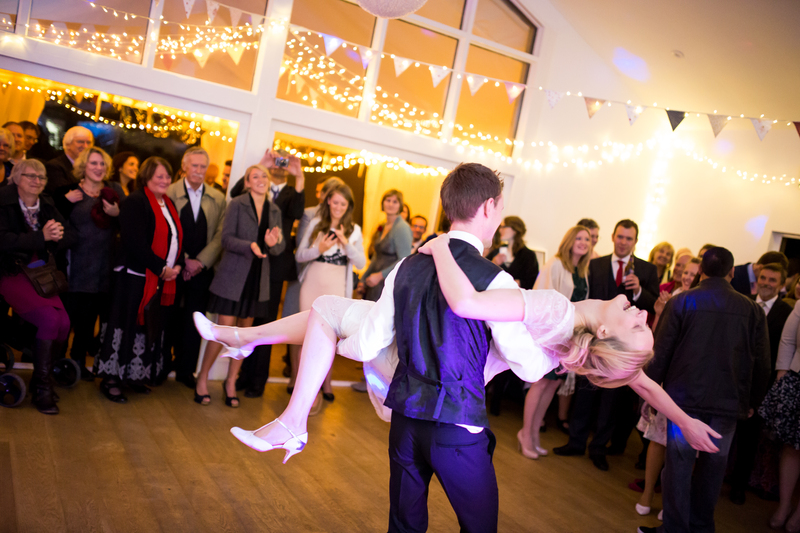 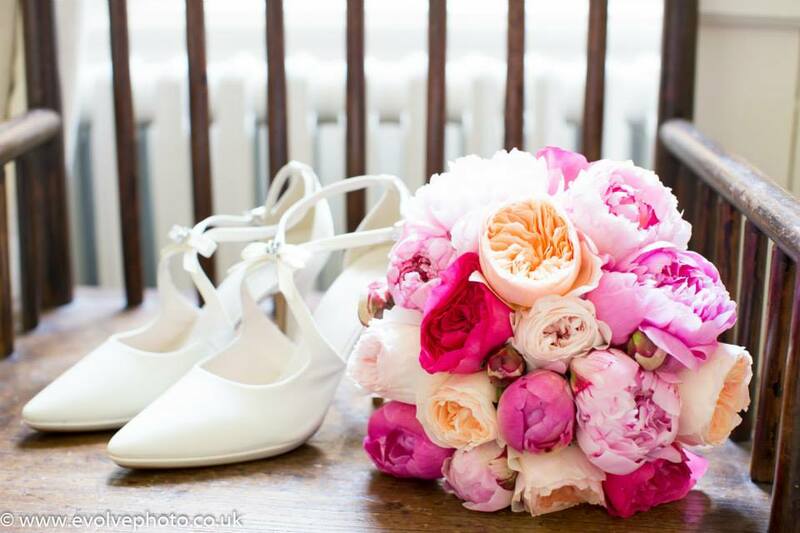 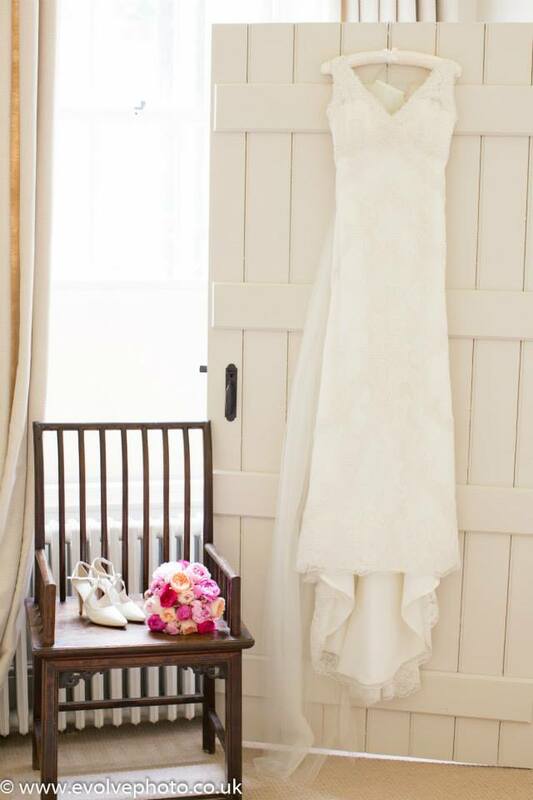 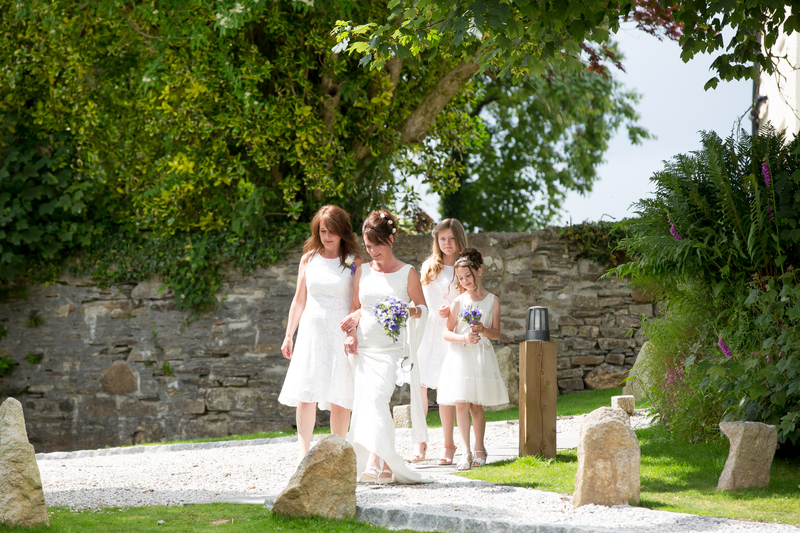 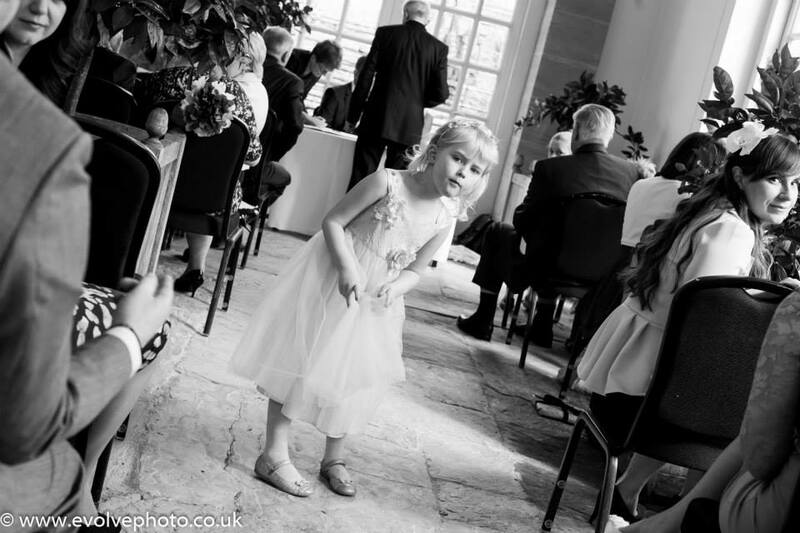 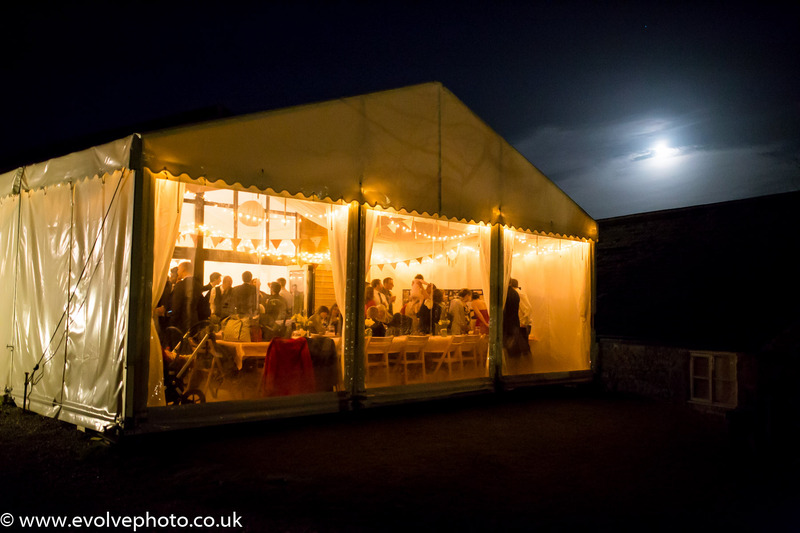 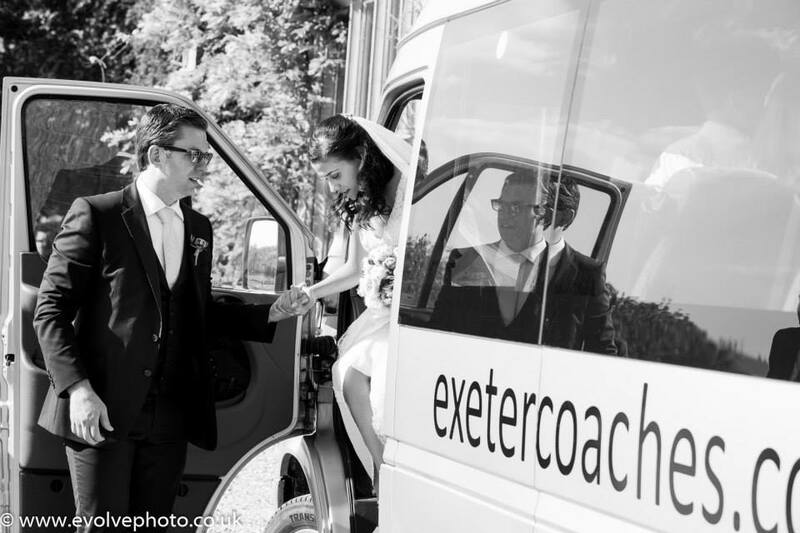 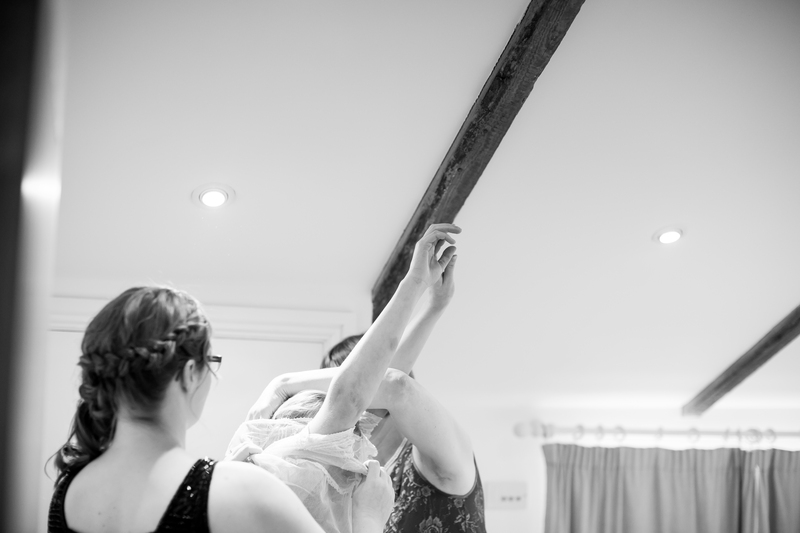 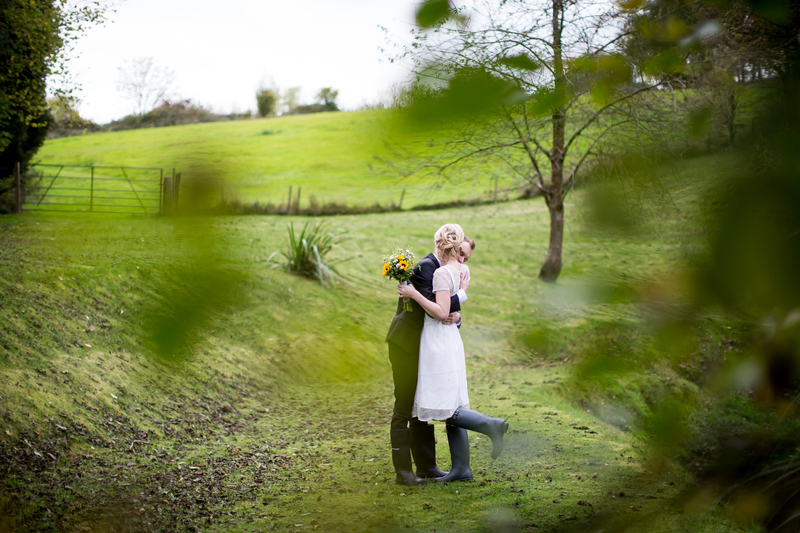 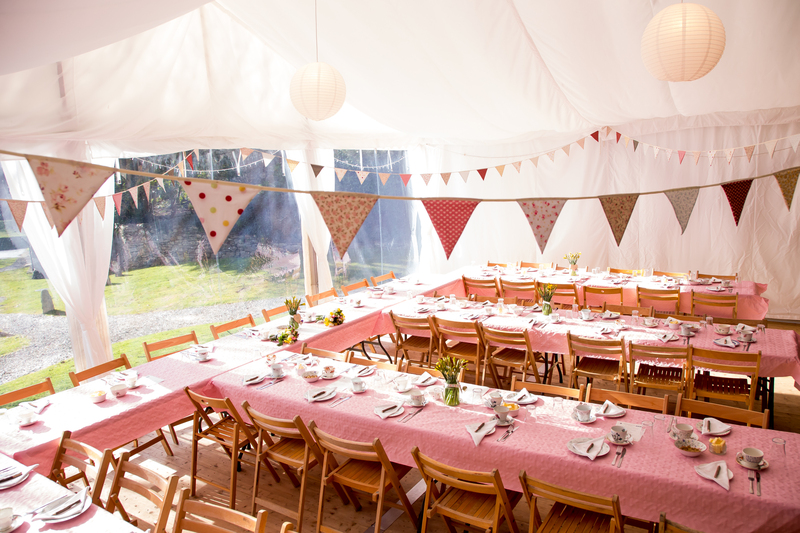 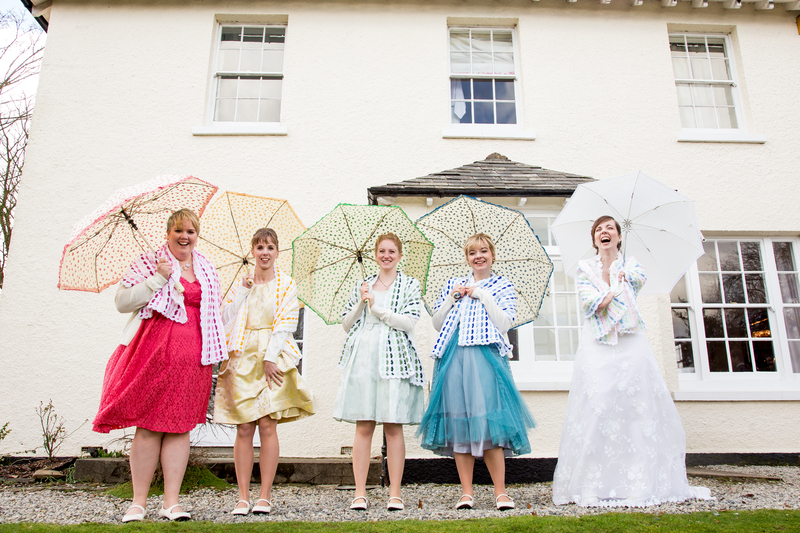 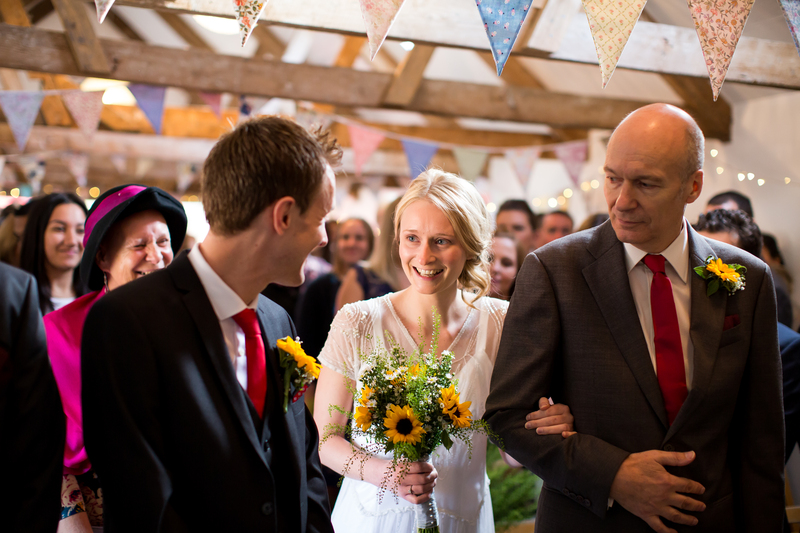 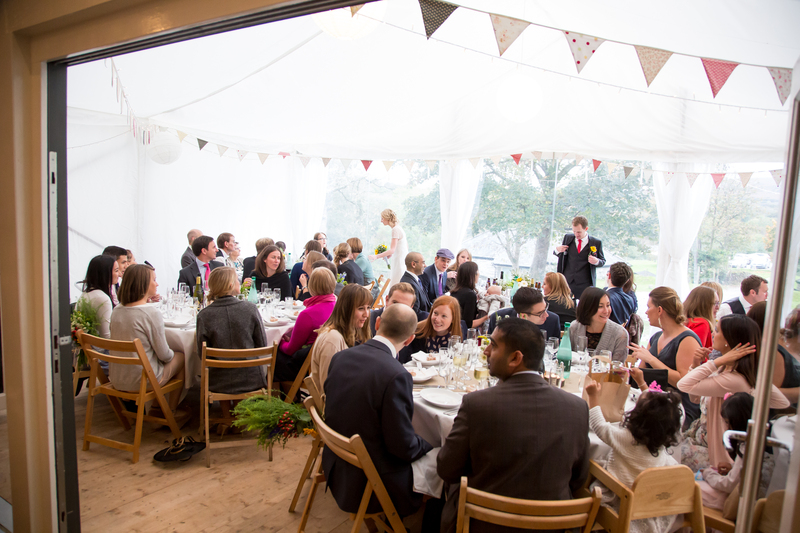 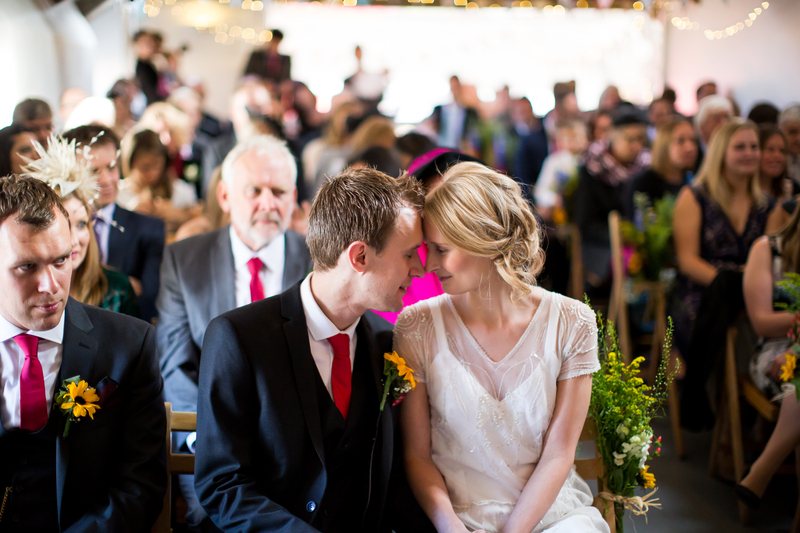 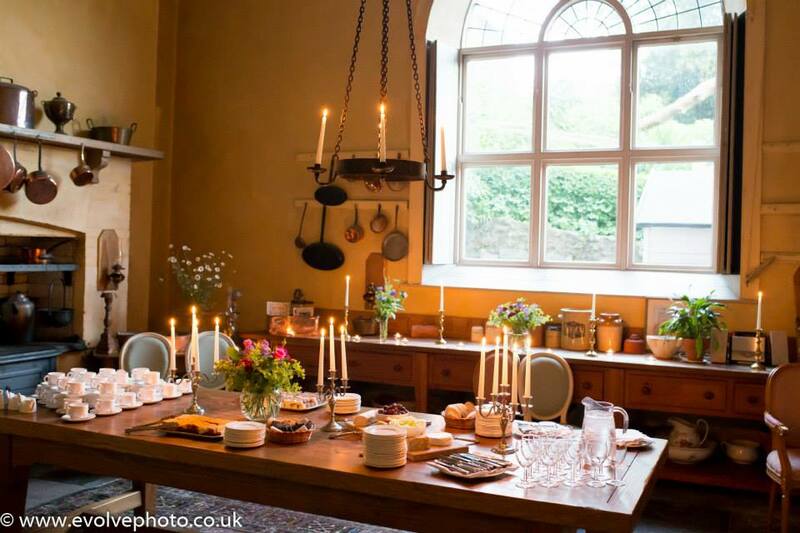 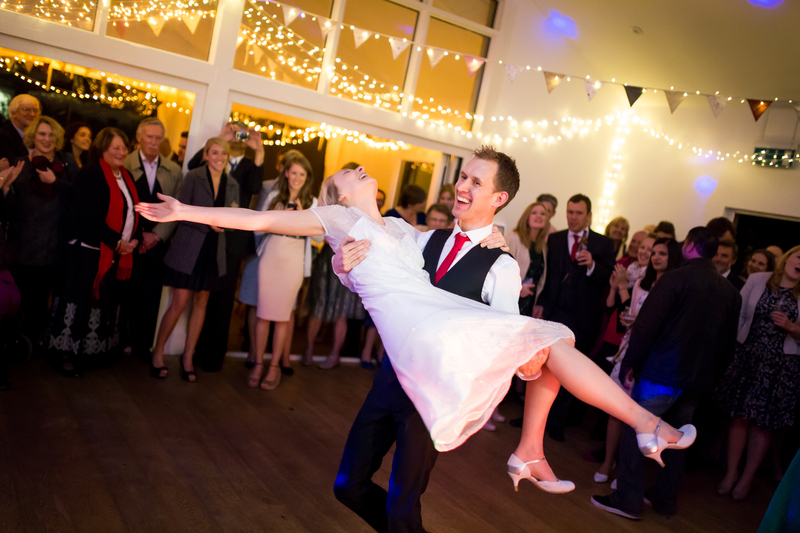 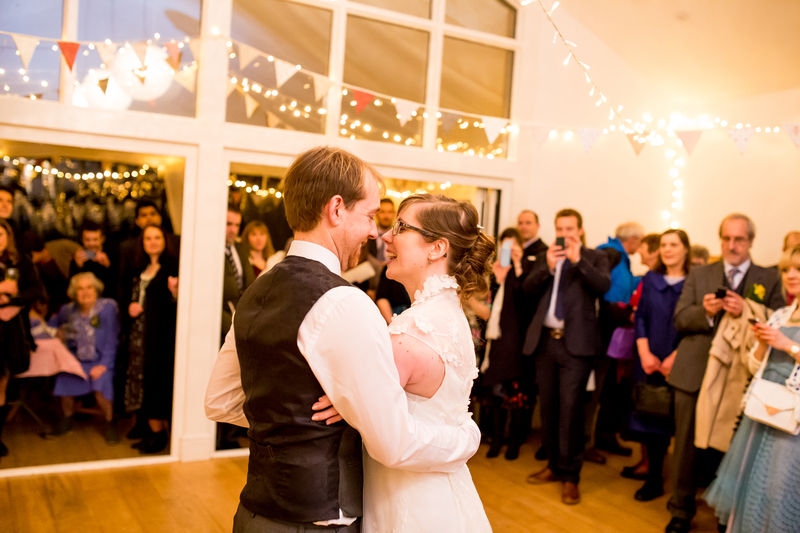 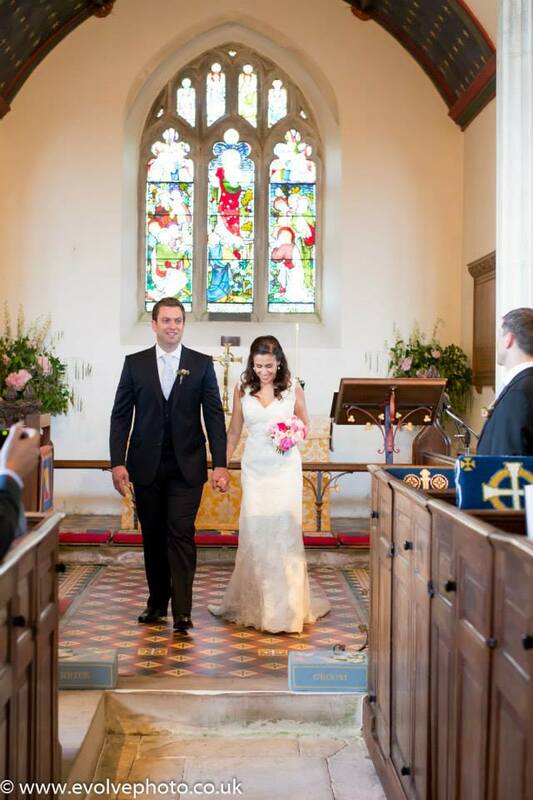 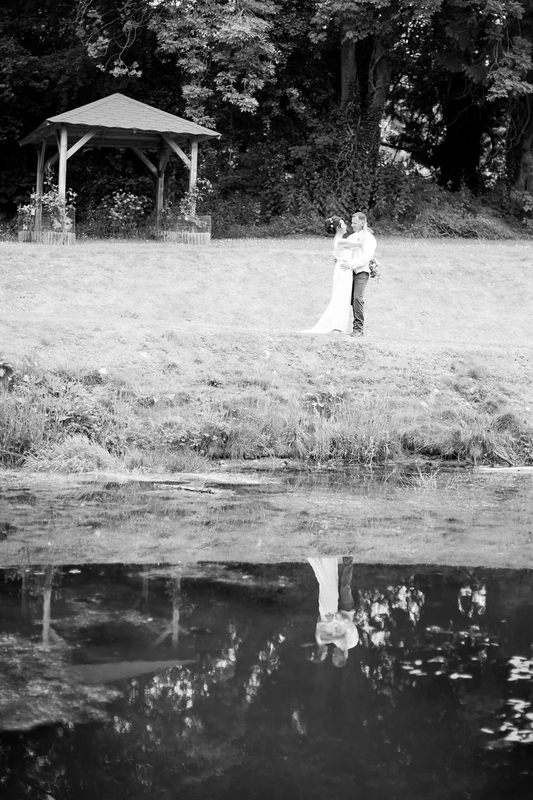 Here are a few photos from one of many weddings last spring at Huntsham Court. 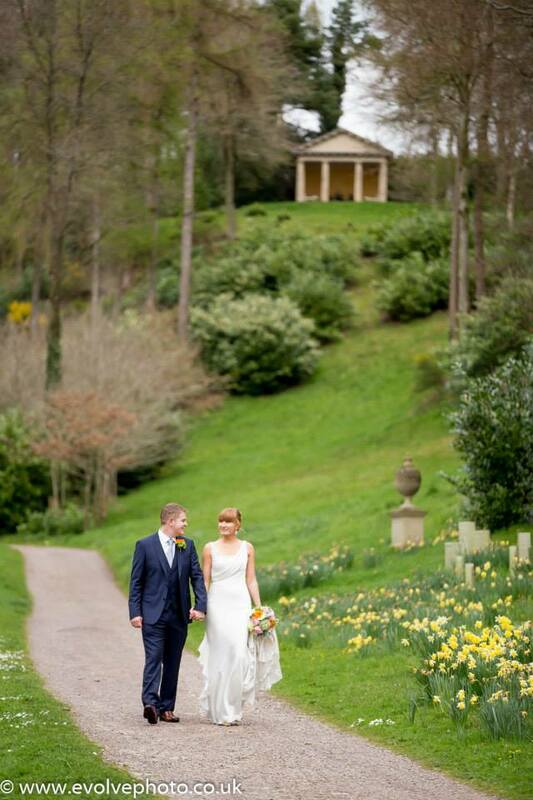 The gardens are beautiful all year round with the daffodils adding a stunning splash of sunshine .